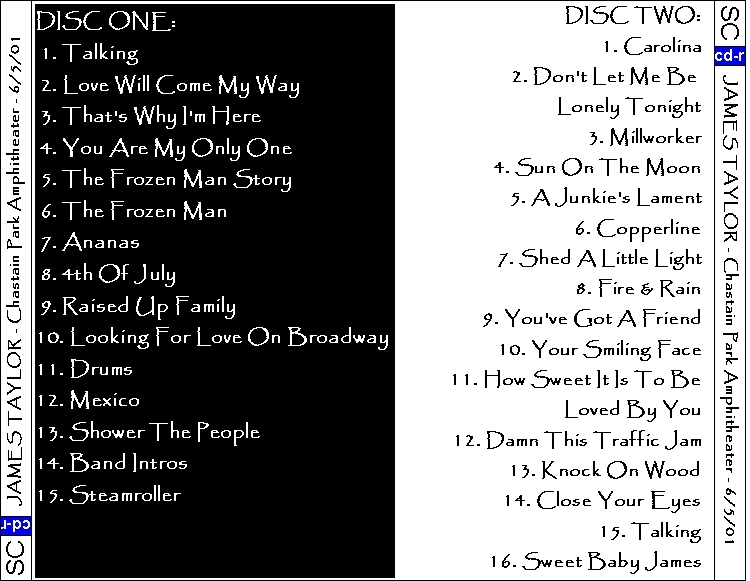 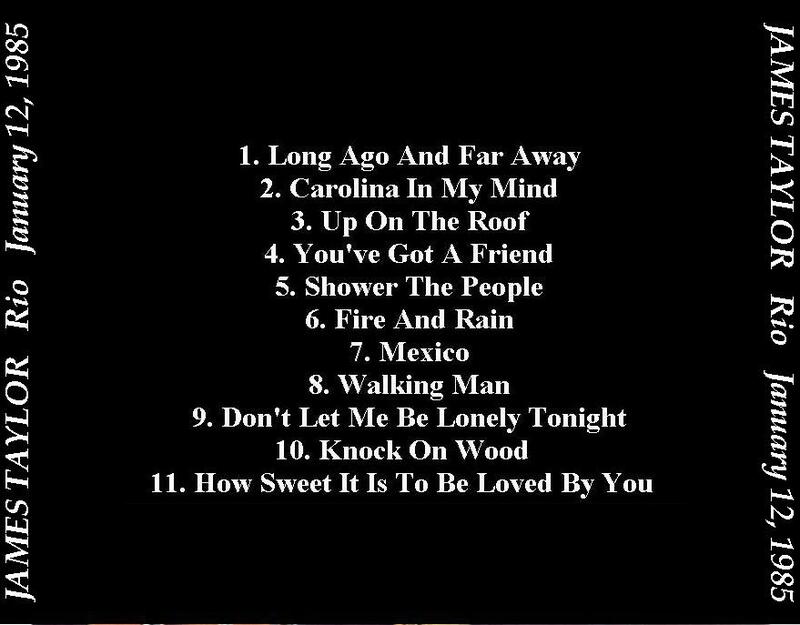 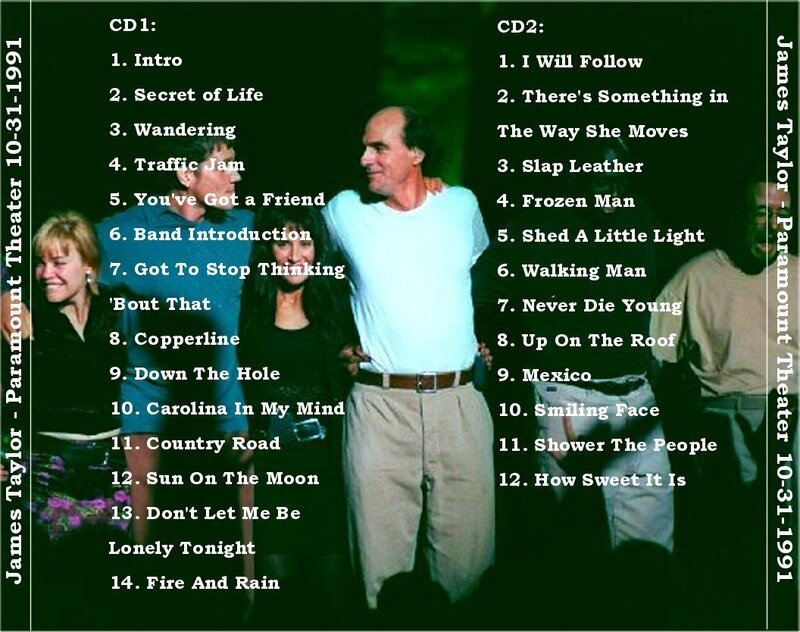 of songs he has never released officially on a studio album. 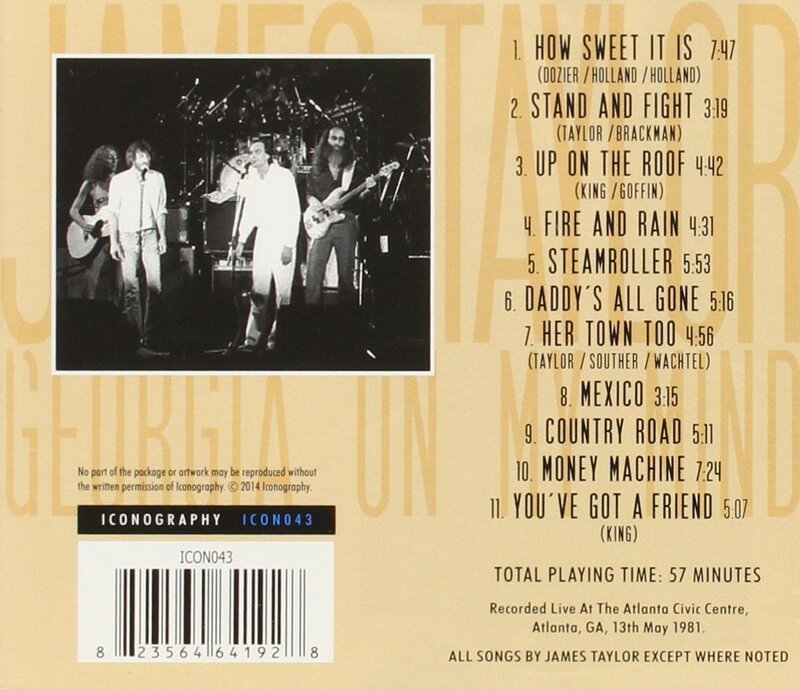 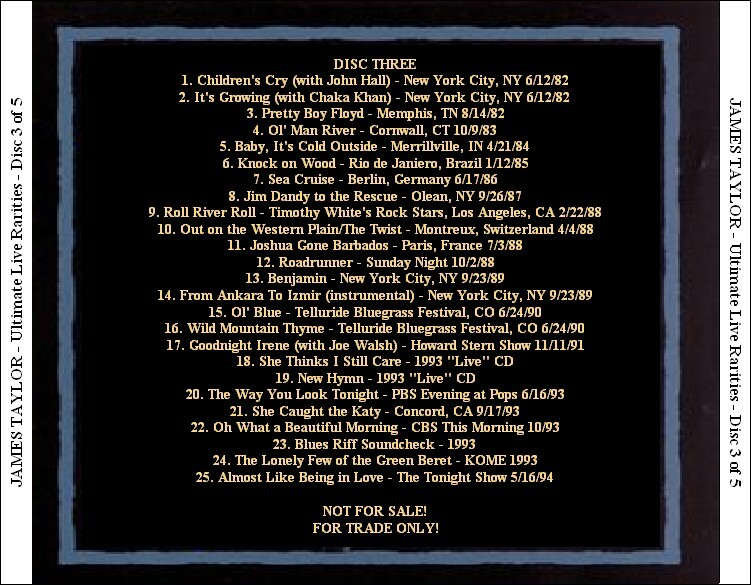 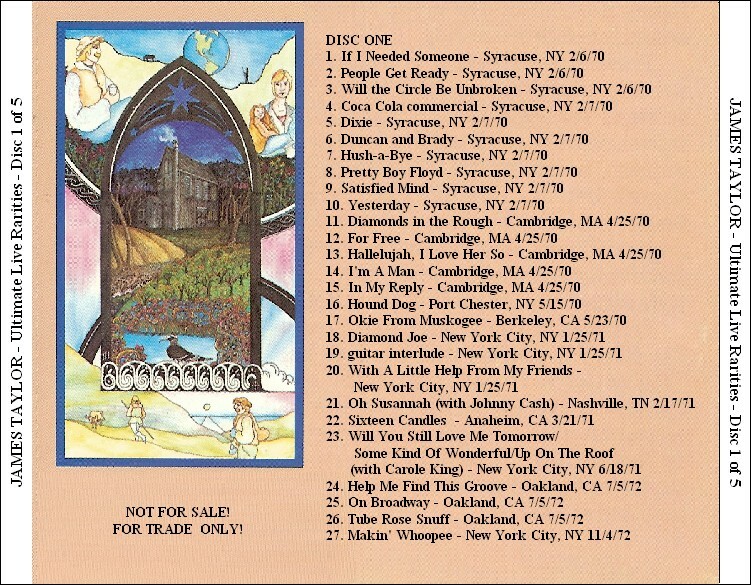 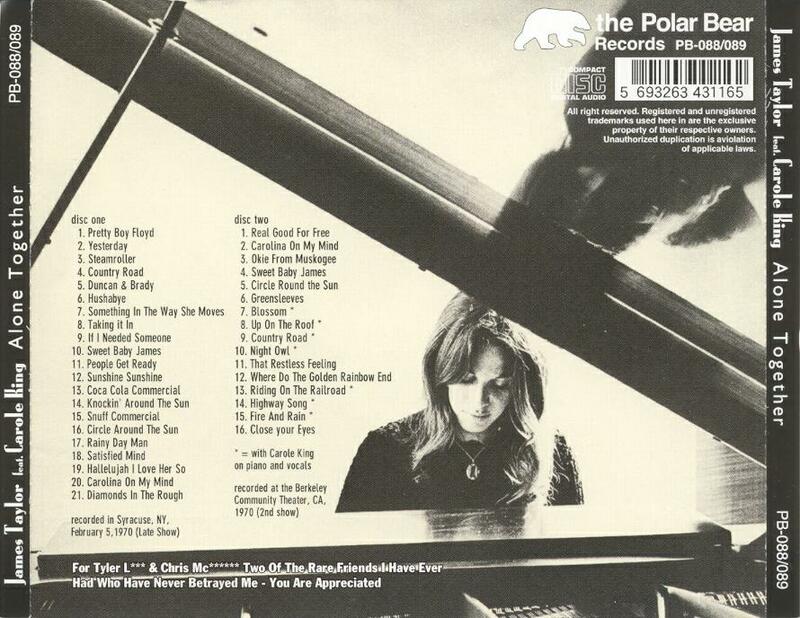 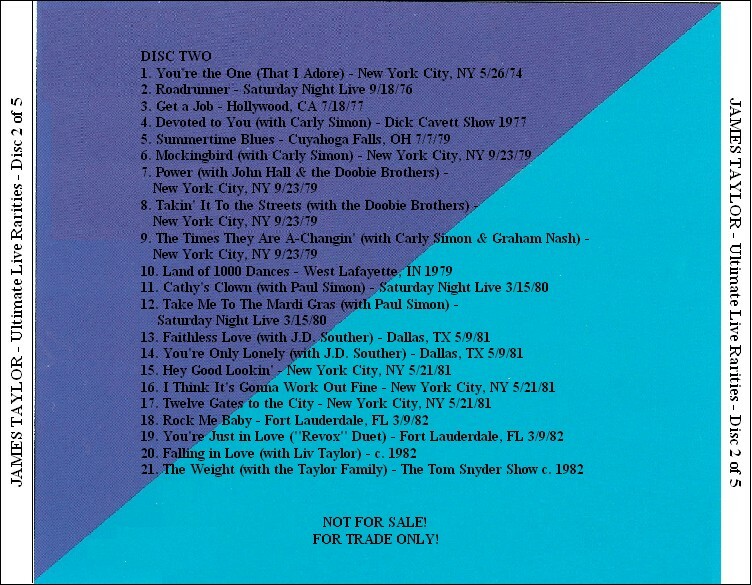 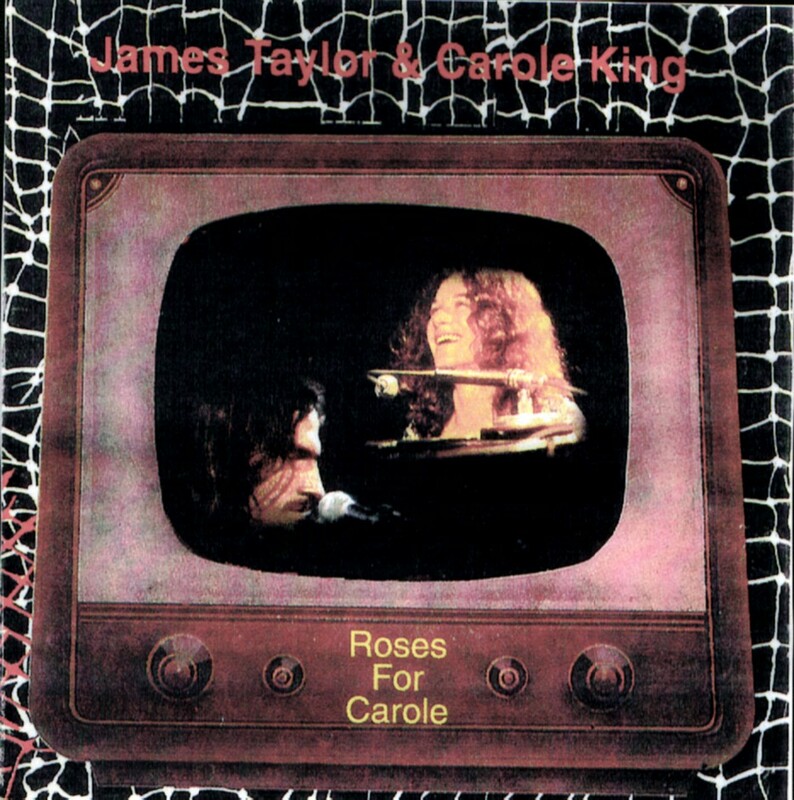 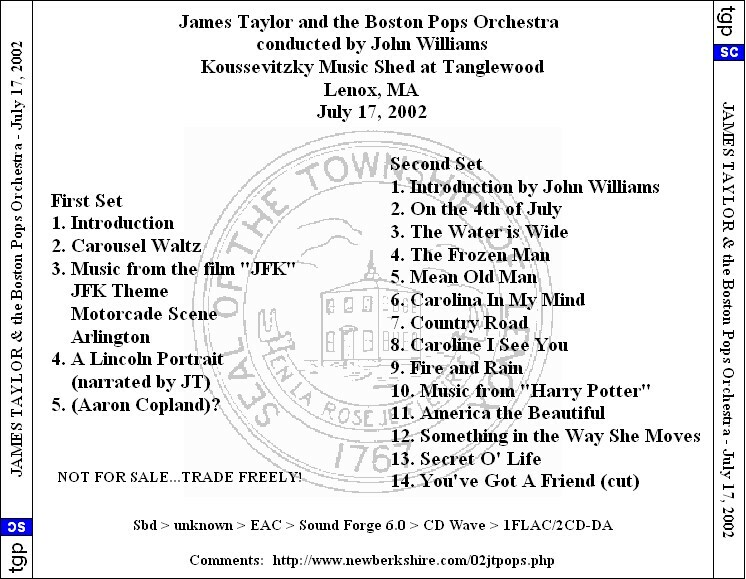 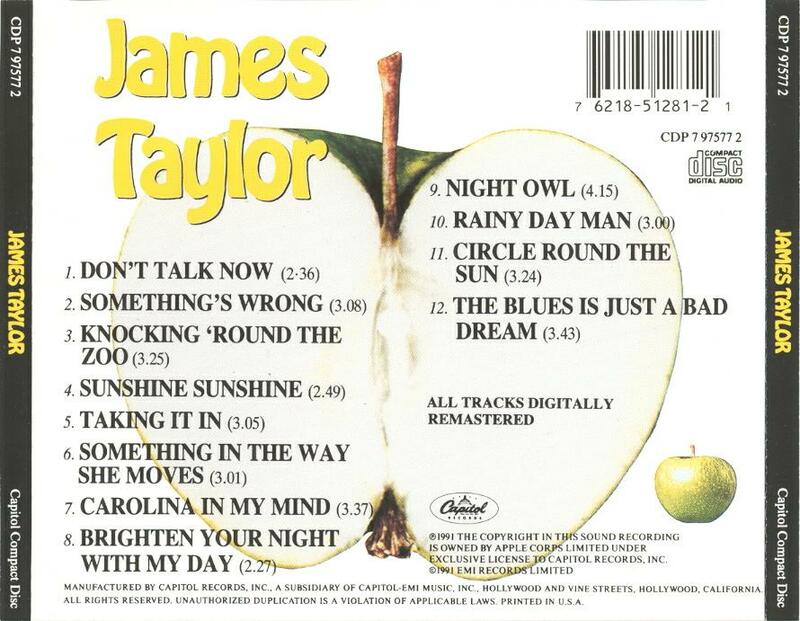 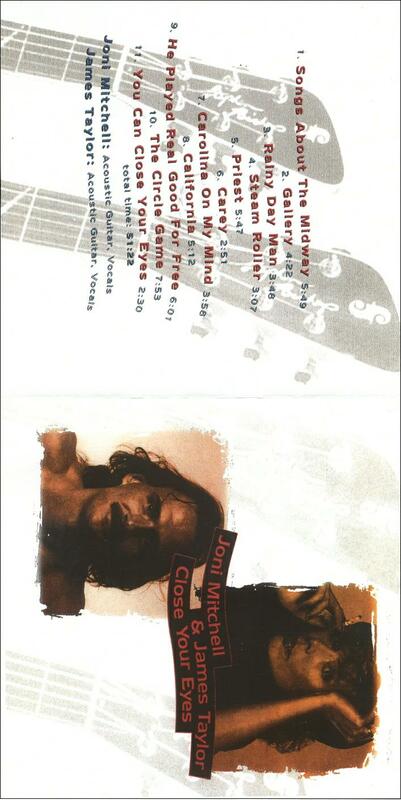 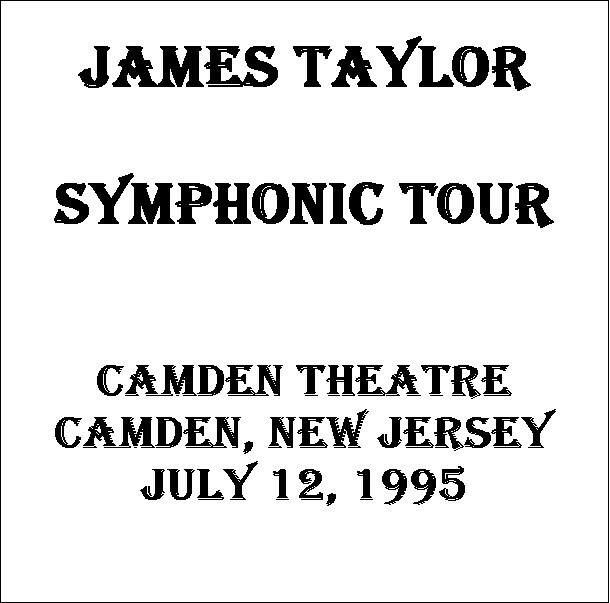 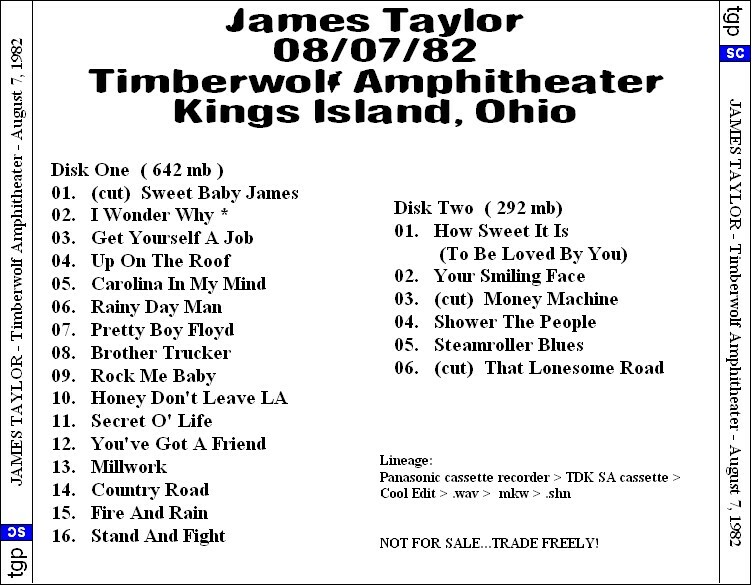 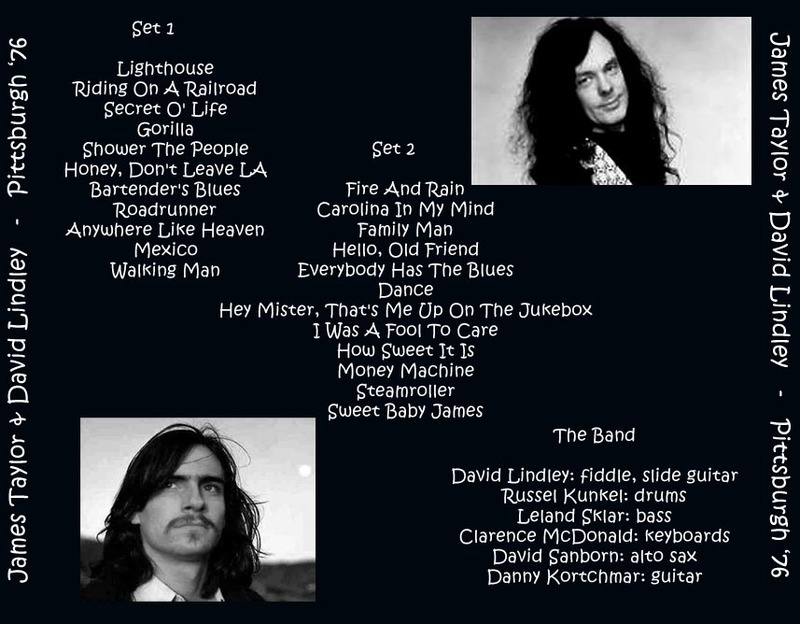 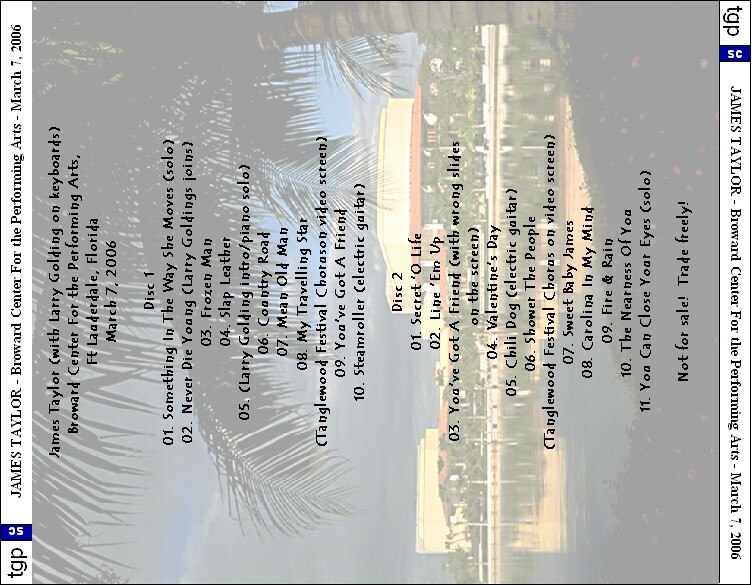 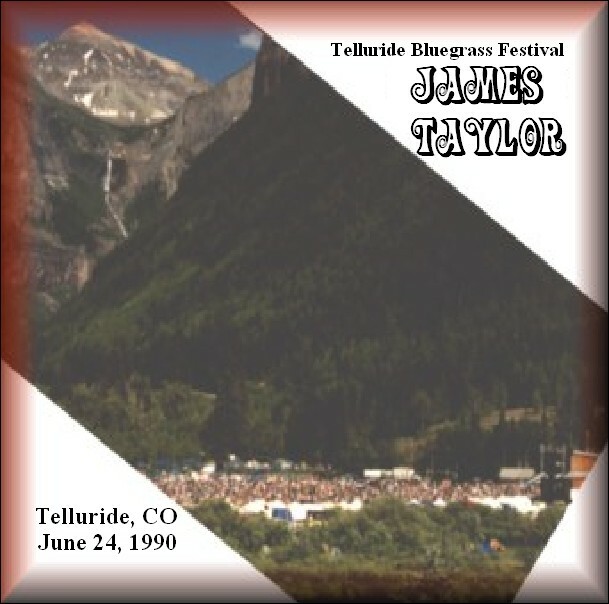 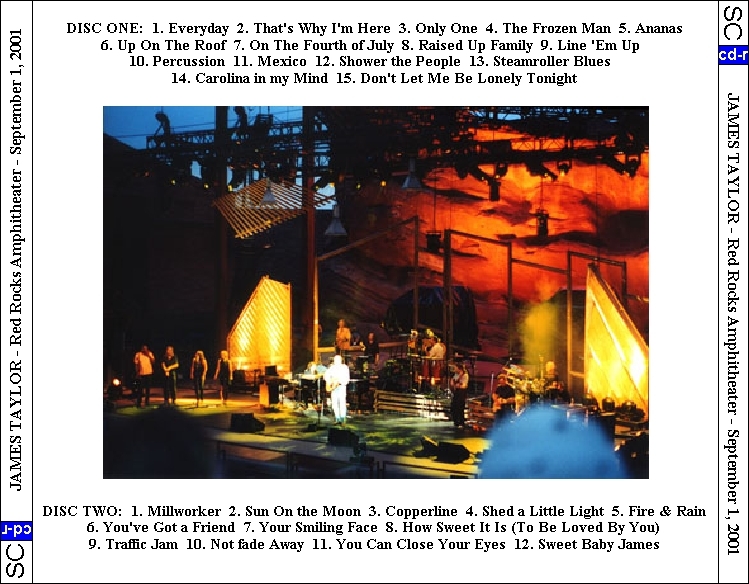 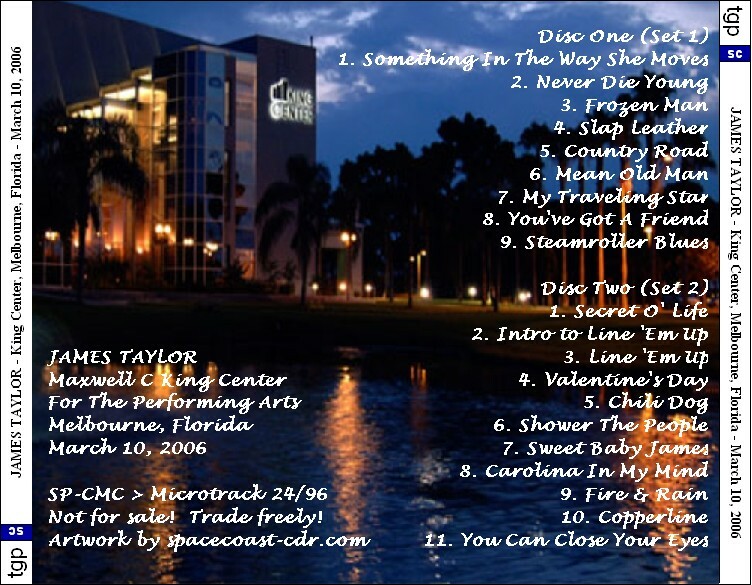 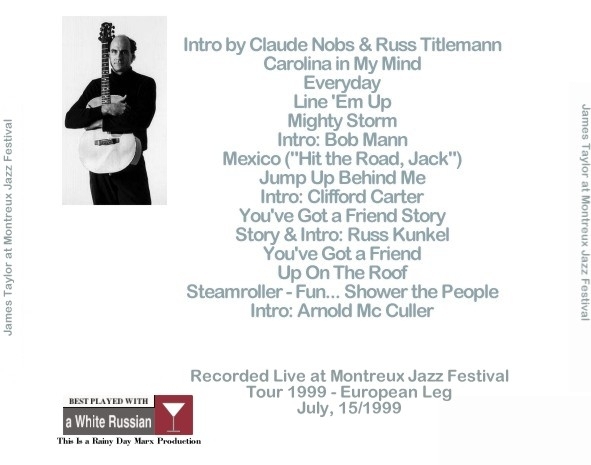 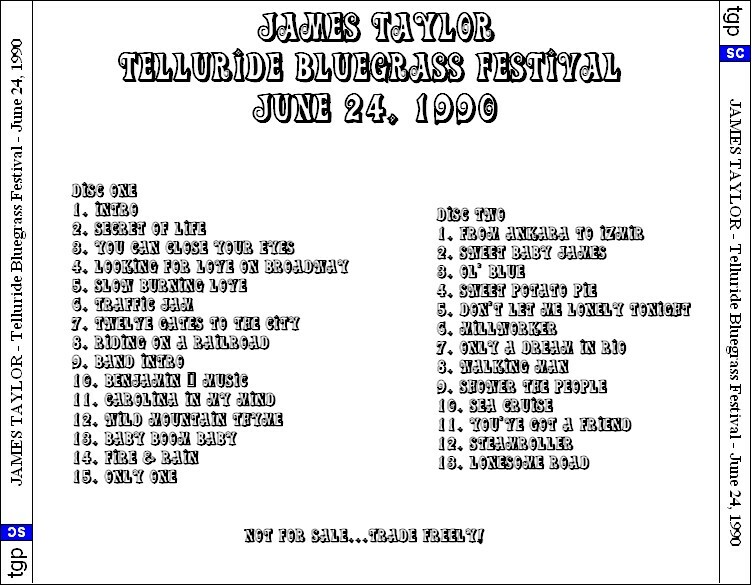 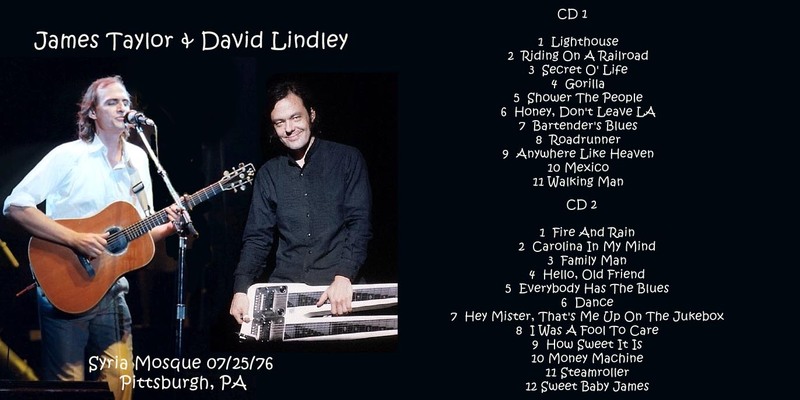 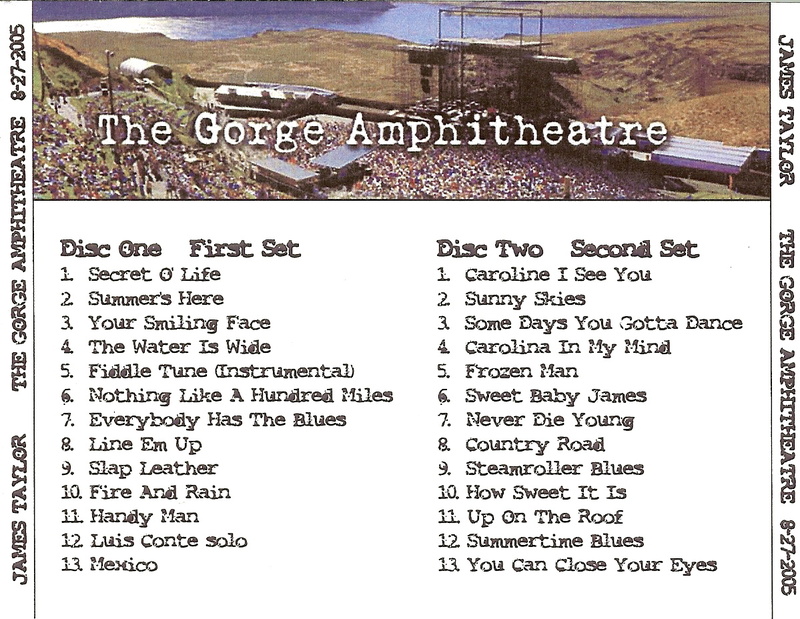 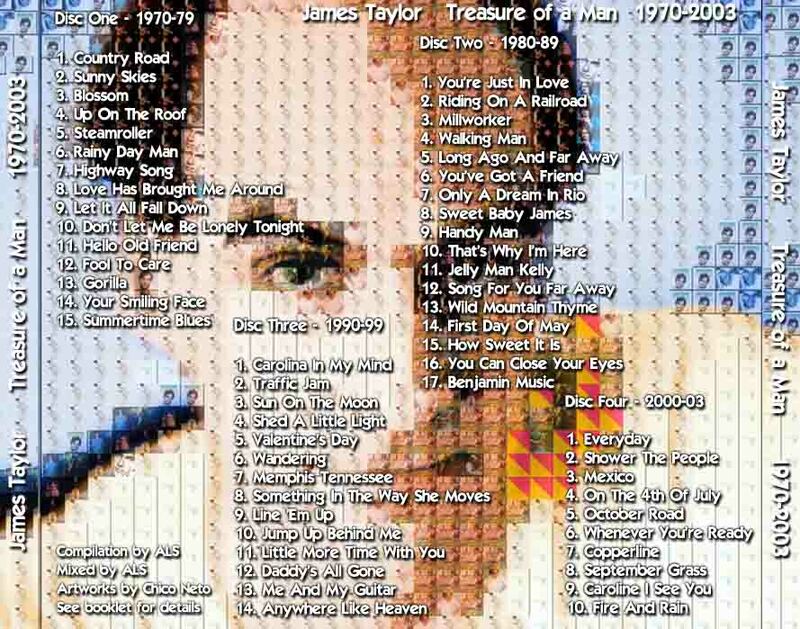 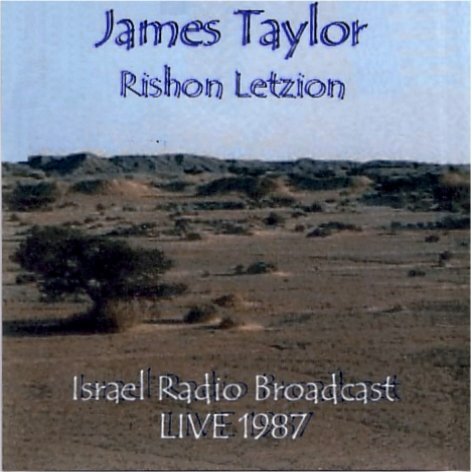 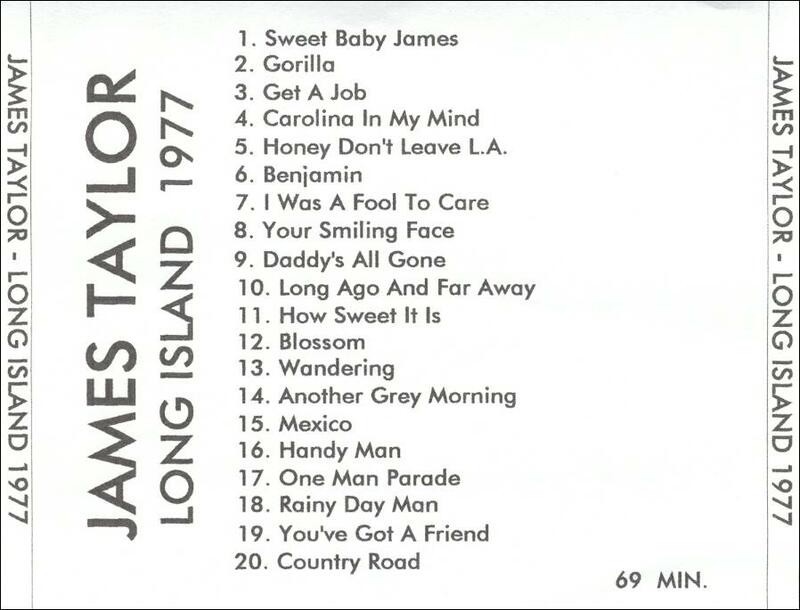 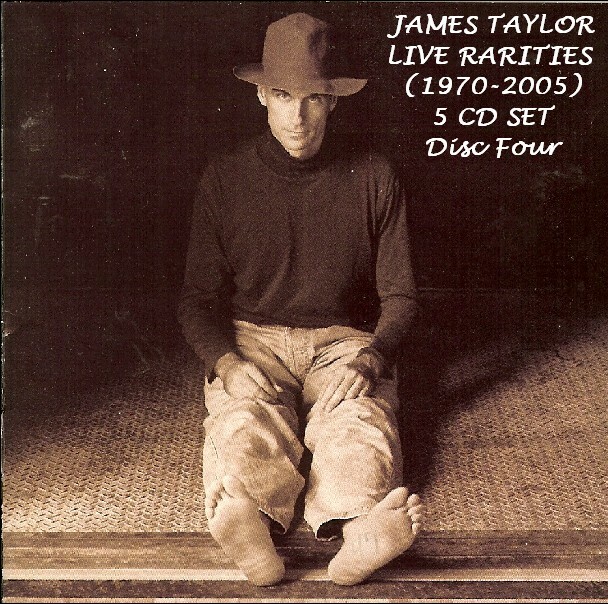 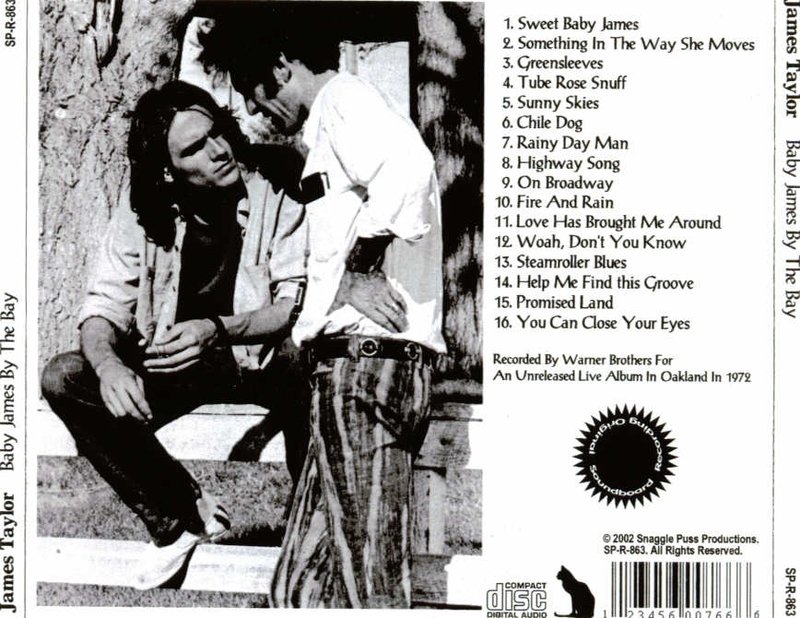 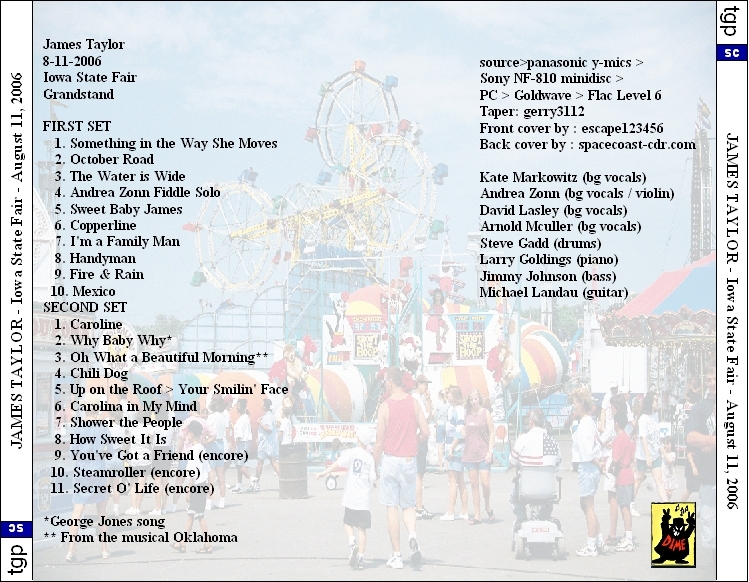 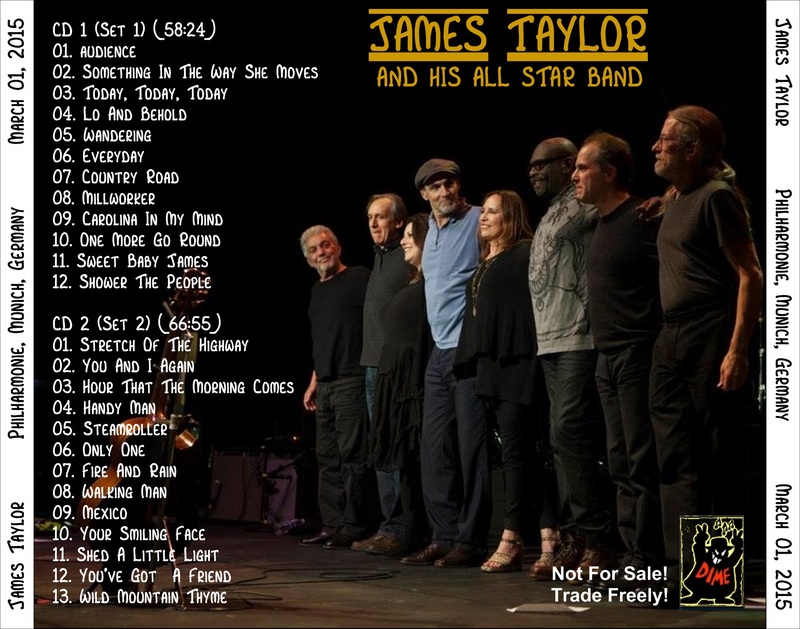 Claims to be "24bit digitally remastered"
Note: JT with a great band which includes David Lindley and David Sanborn. 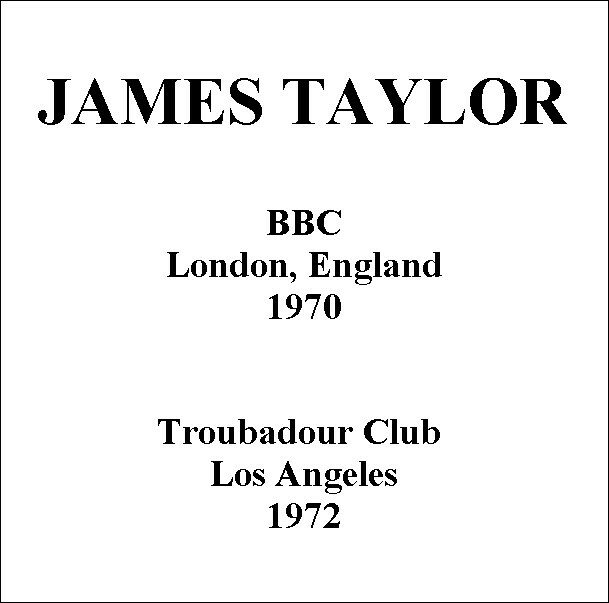 between JT and the audience. 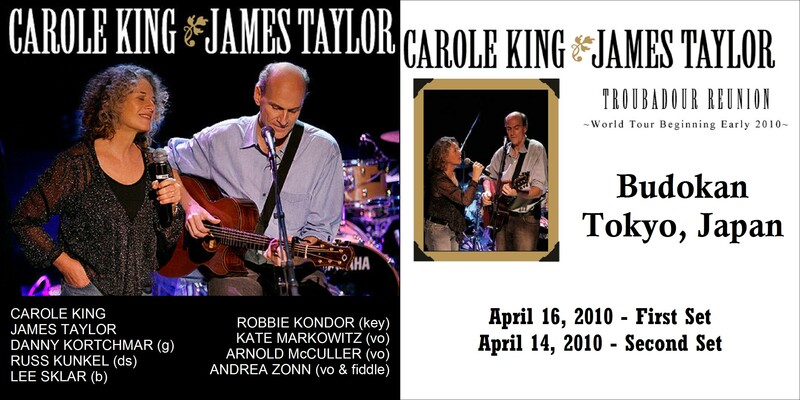 Also, JD Souther sits in for three songs in the second set. 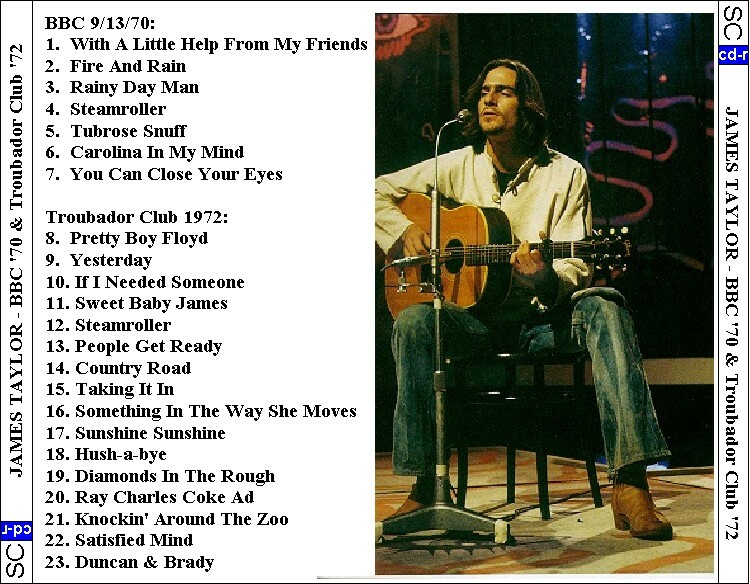 With all the technical problems it's a decent audience recording of a great show. 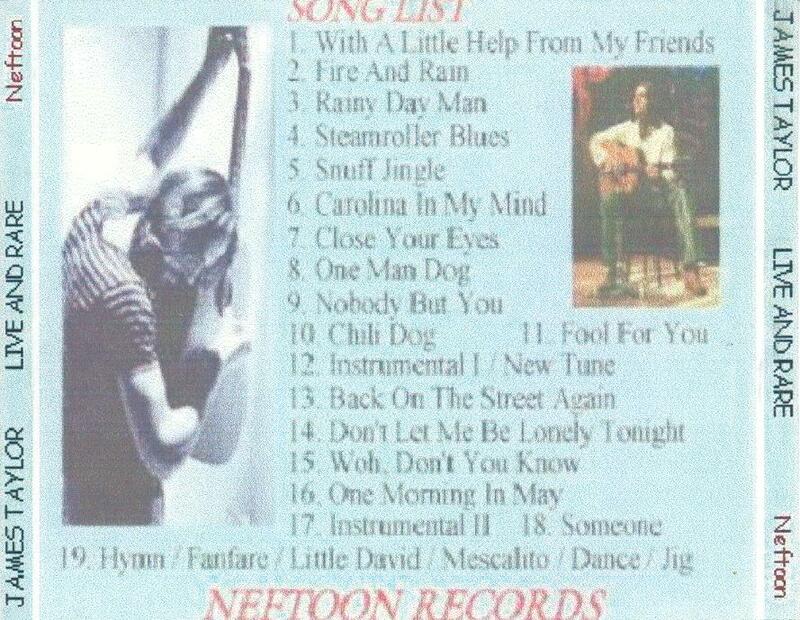 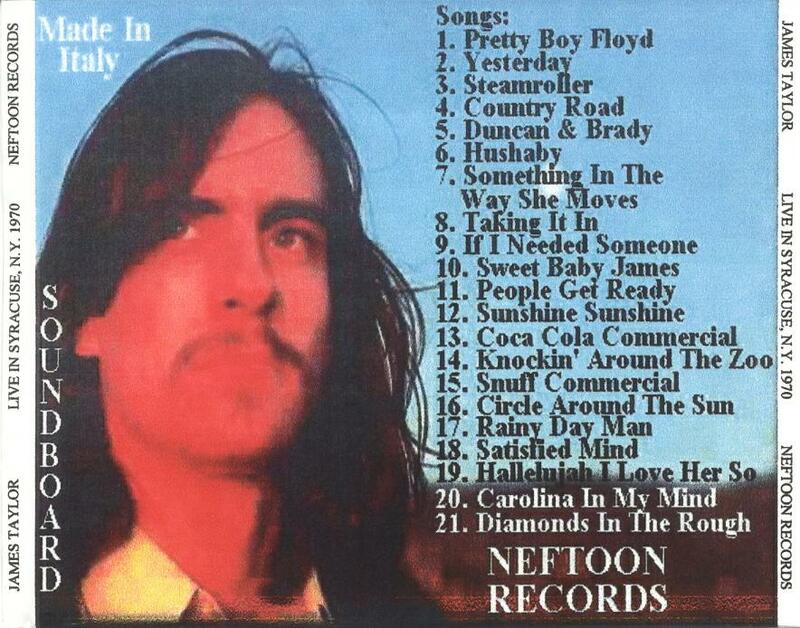 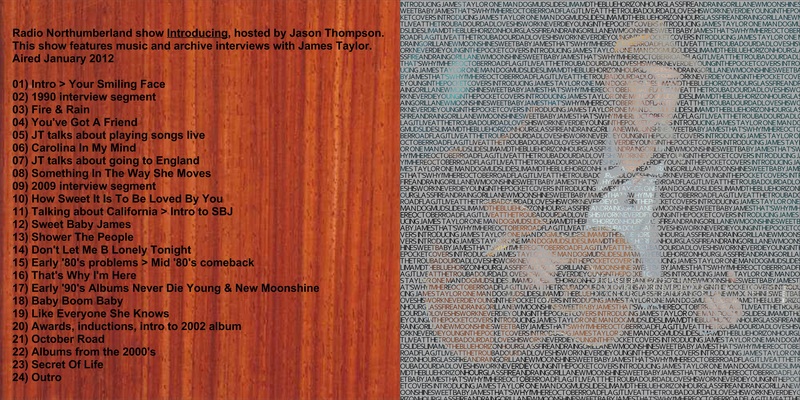 Radio Northumberland show "Introducing", hosted by Jason Thompson. 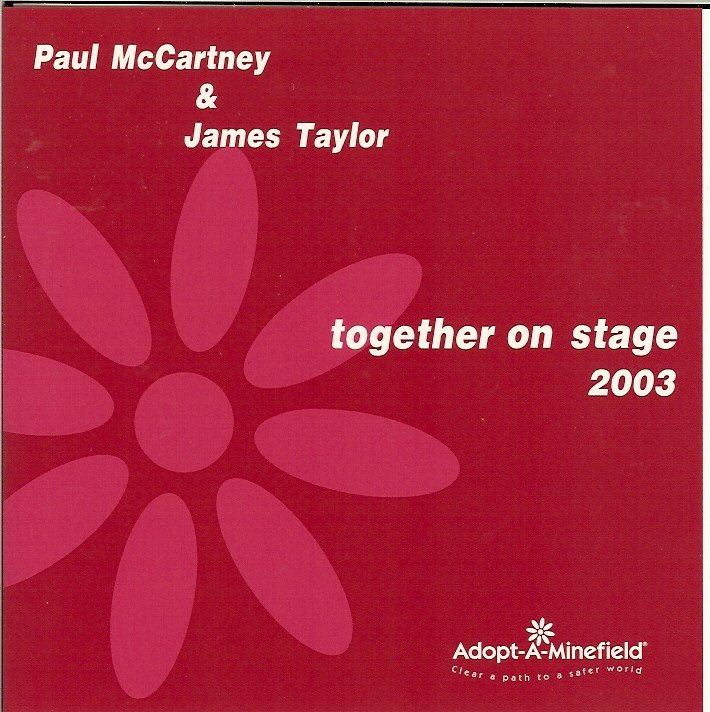 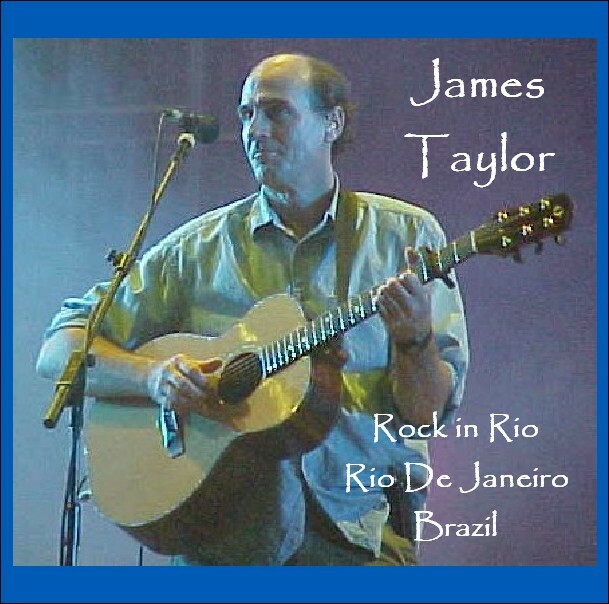 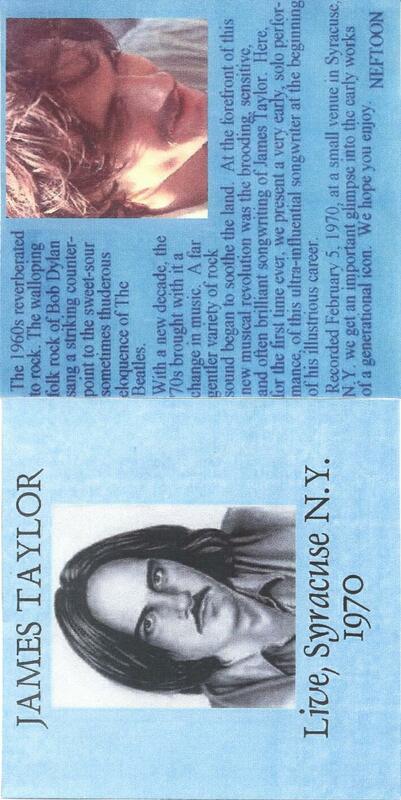 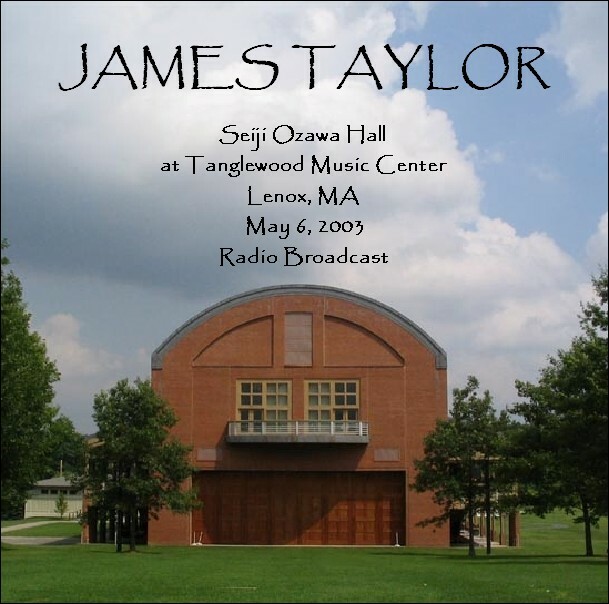 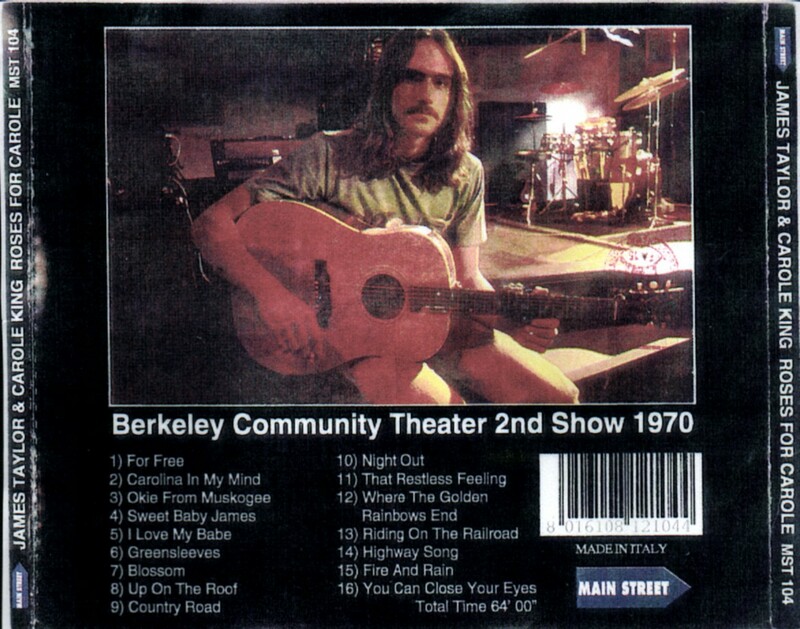 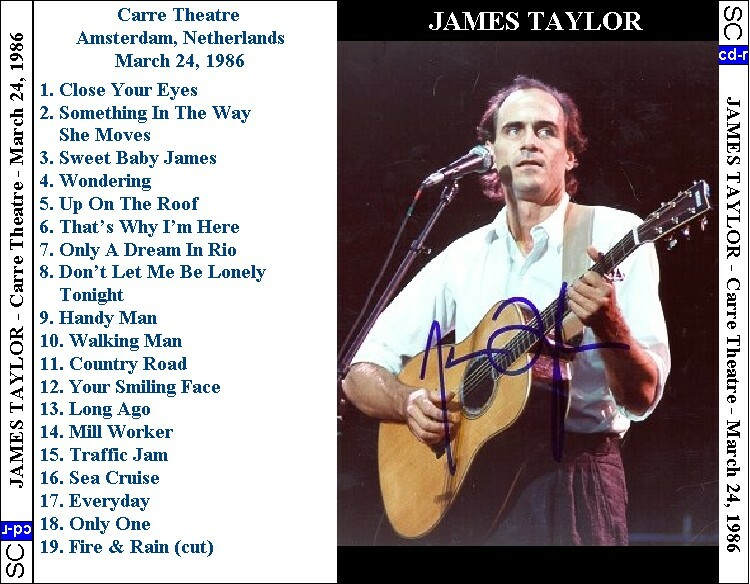 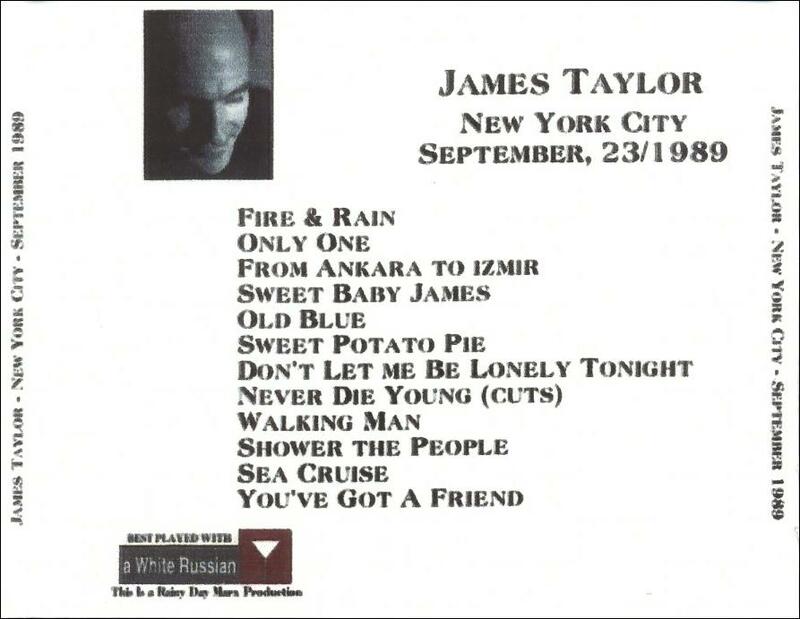 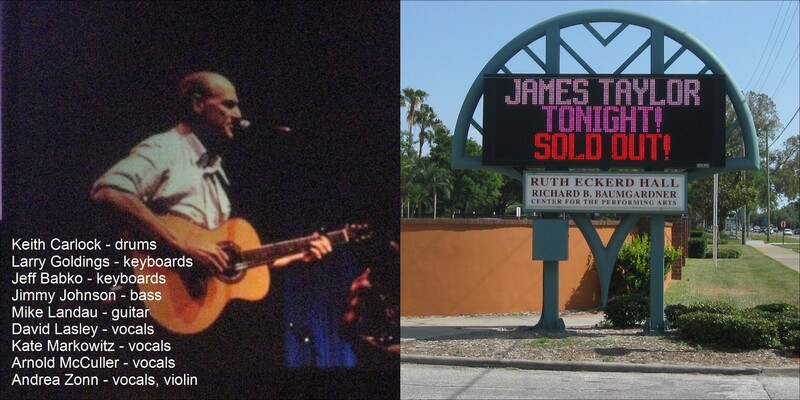 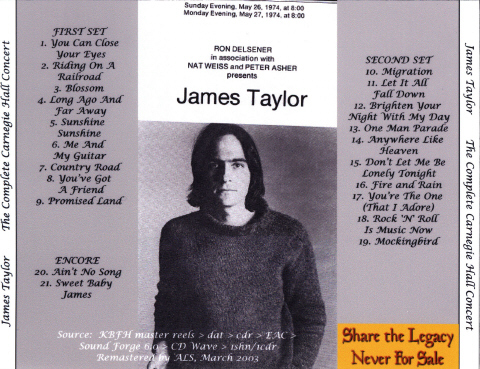 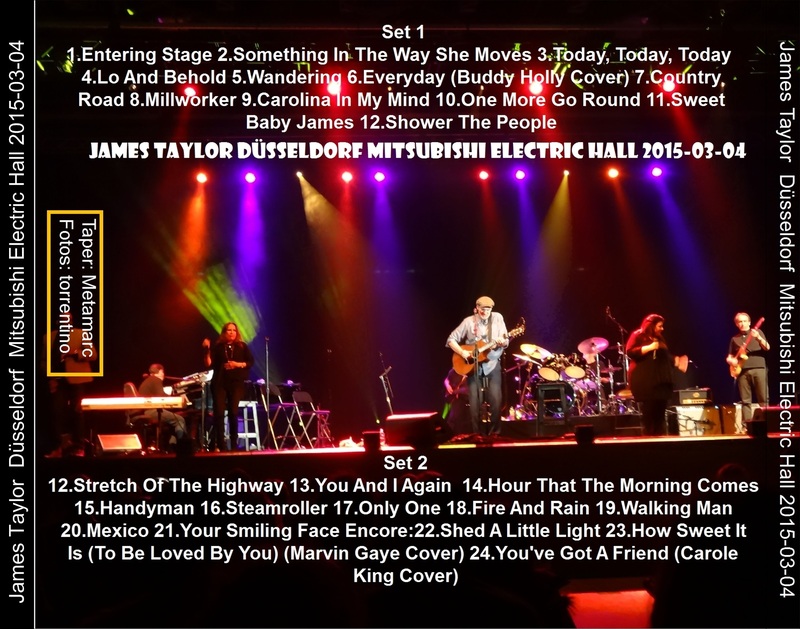 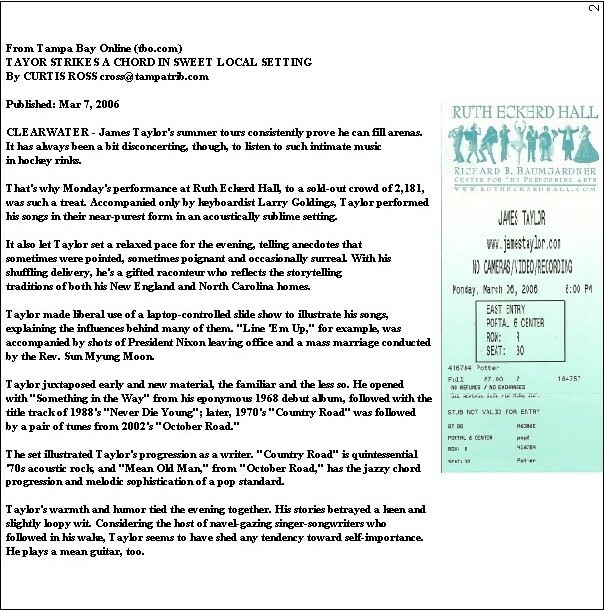 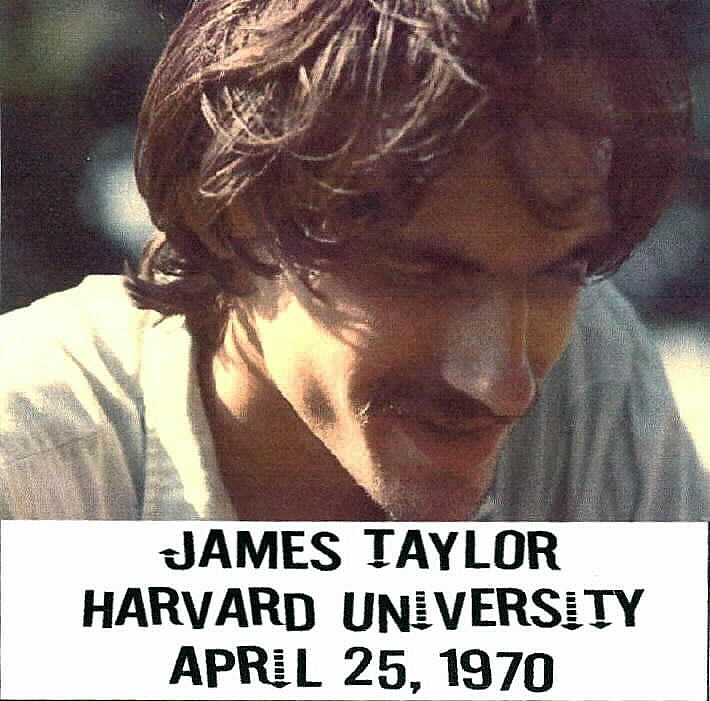 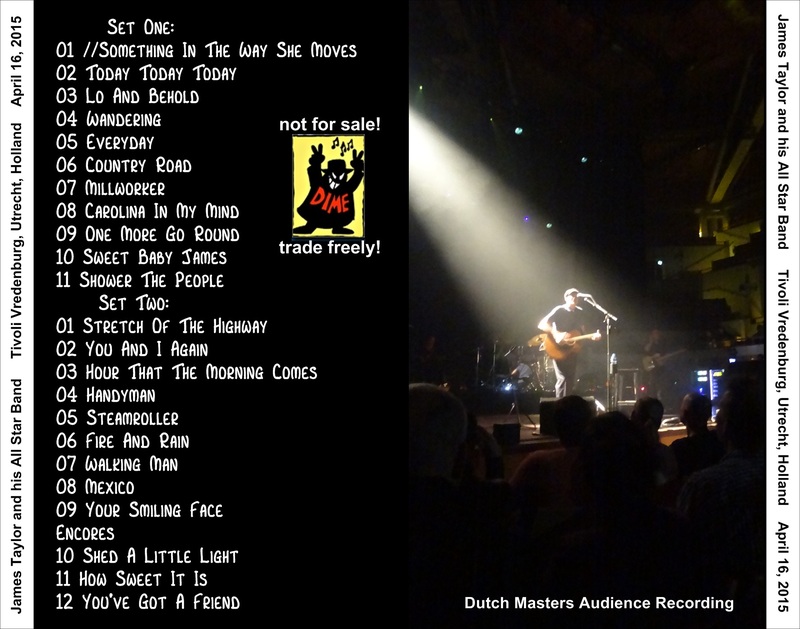 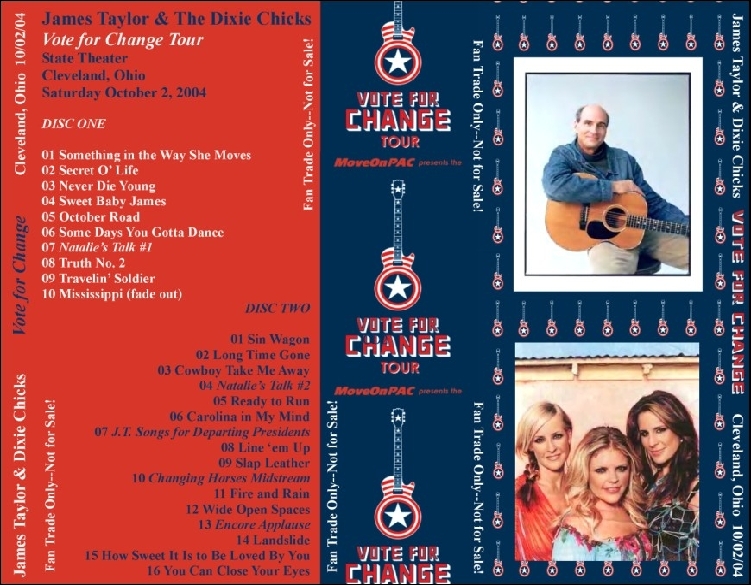 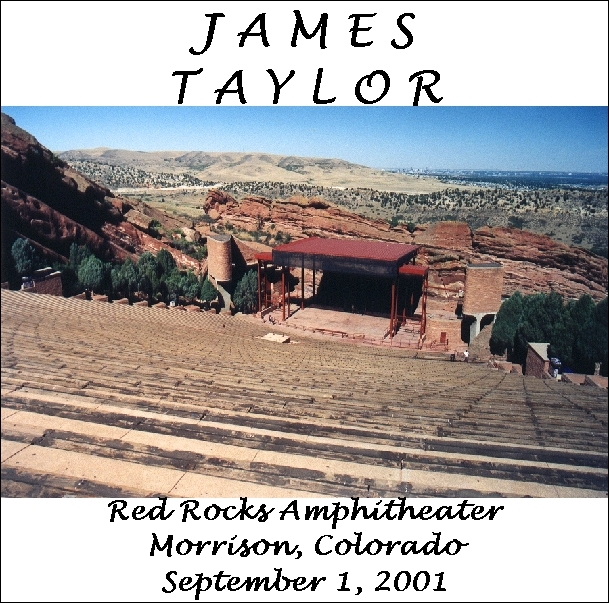 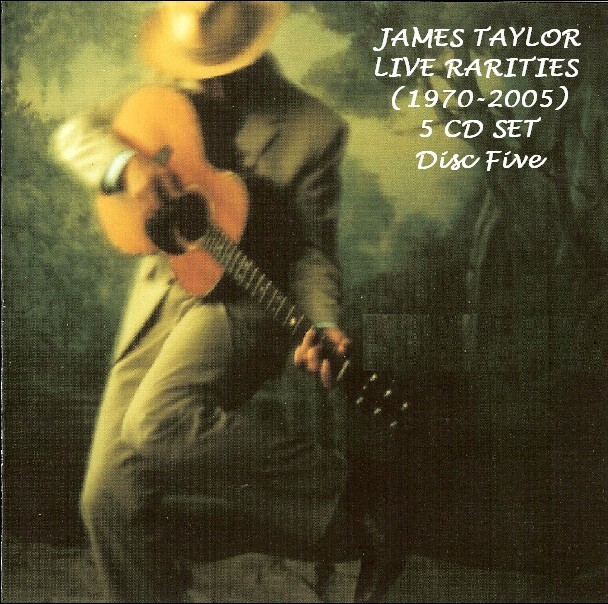 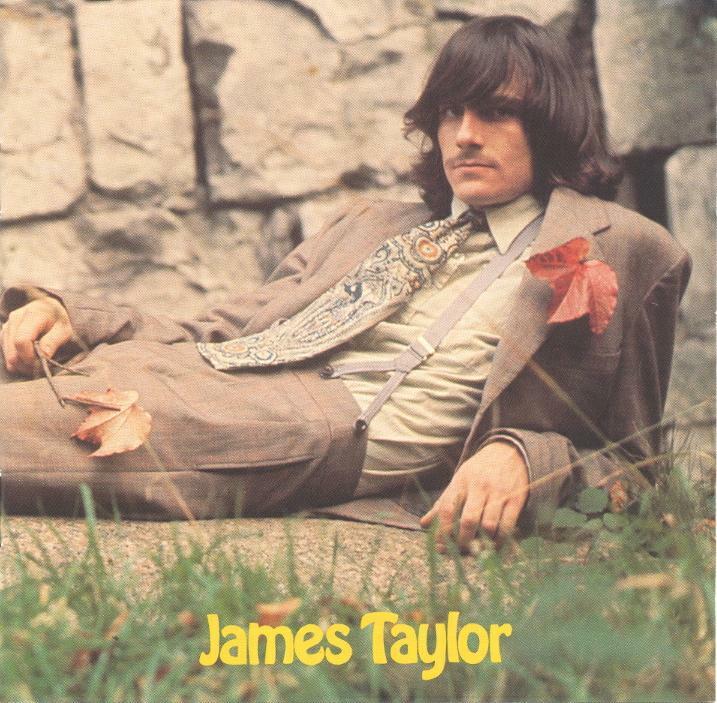 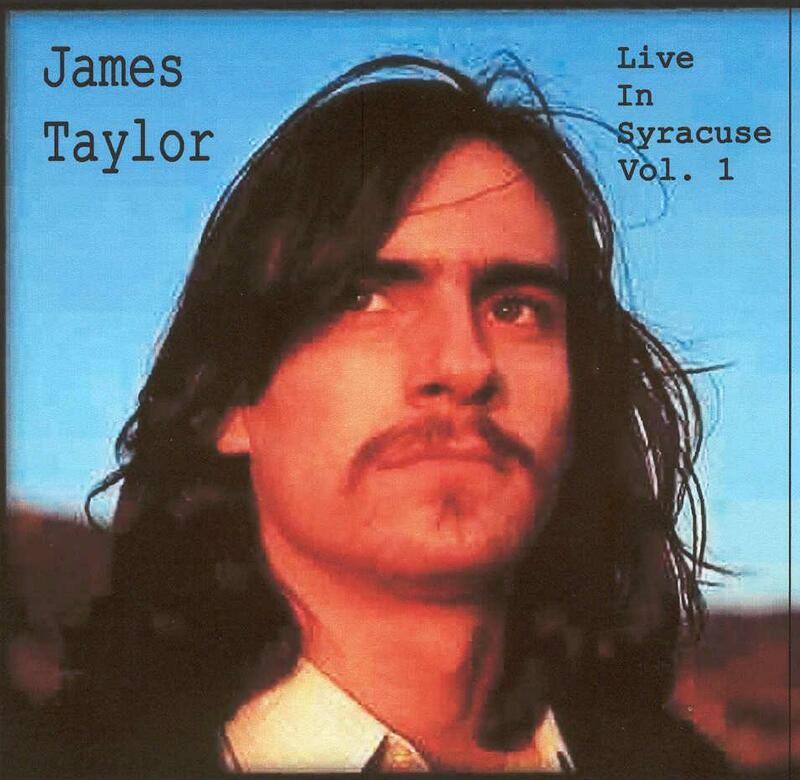 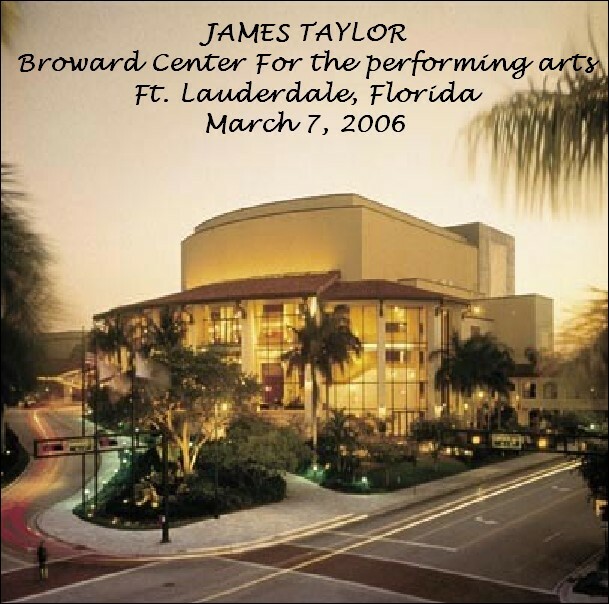 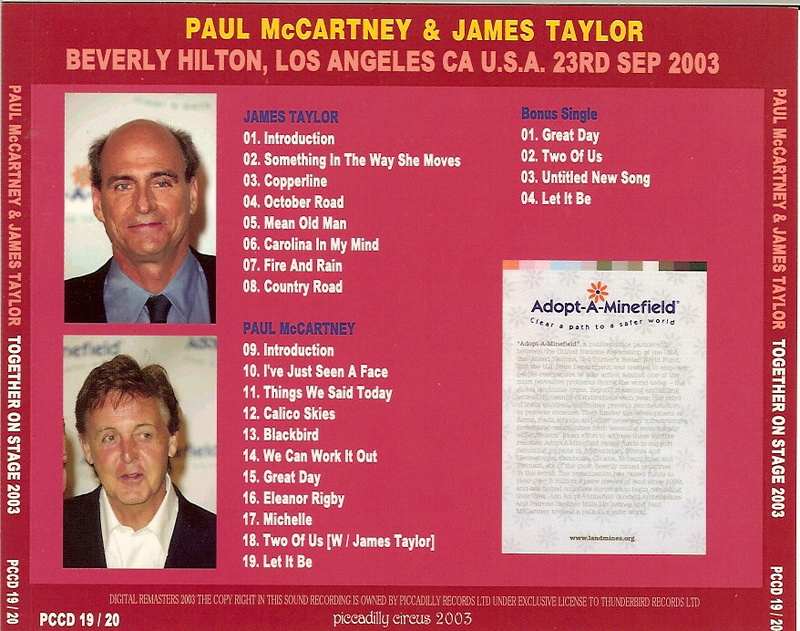 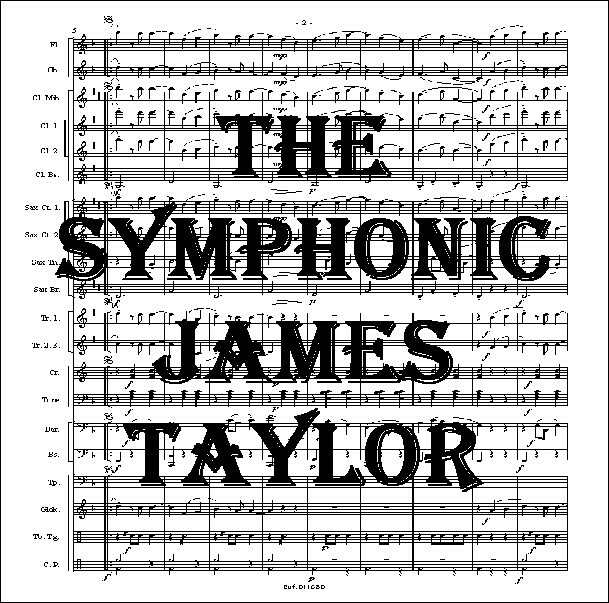 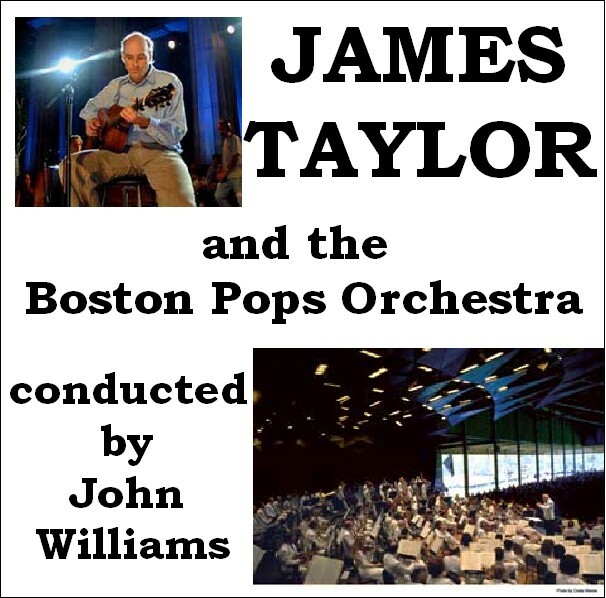 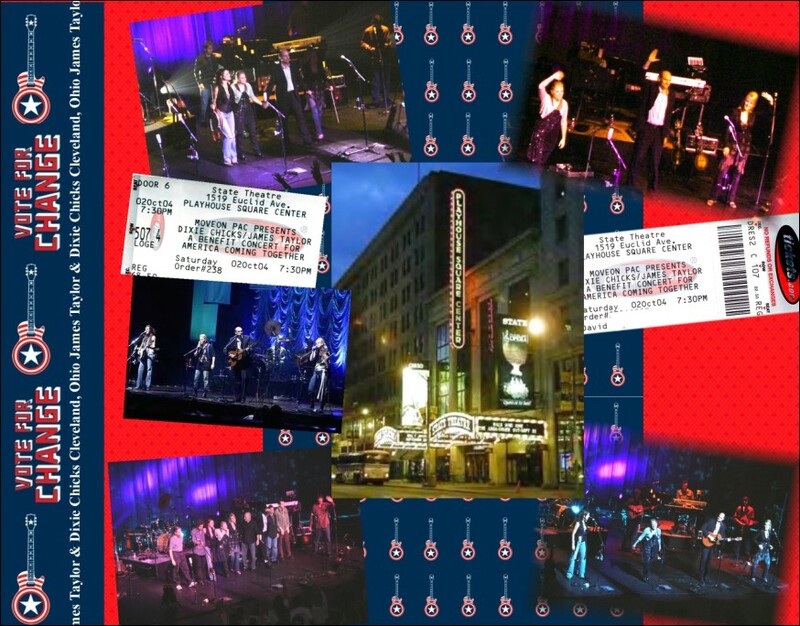 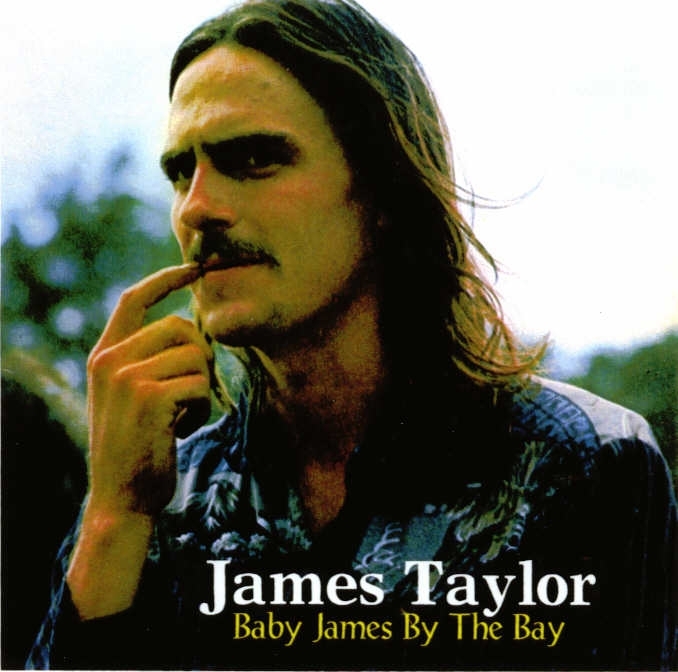 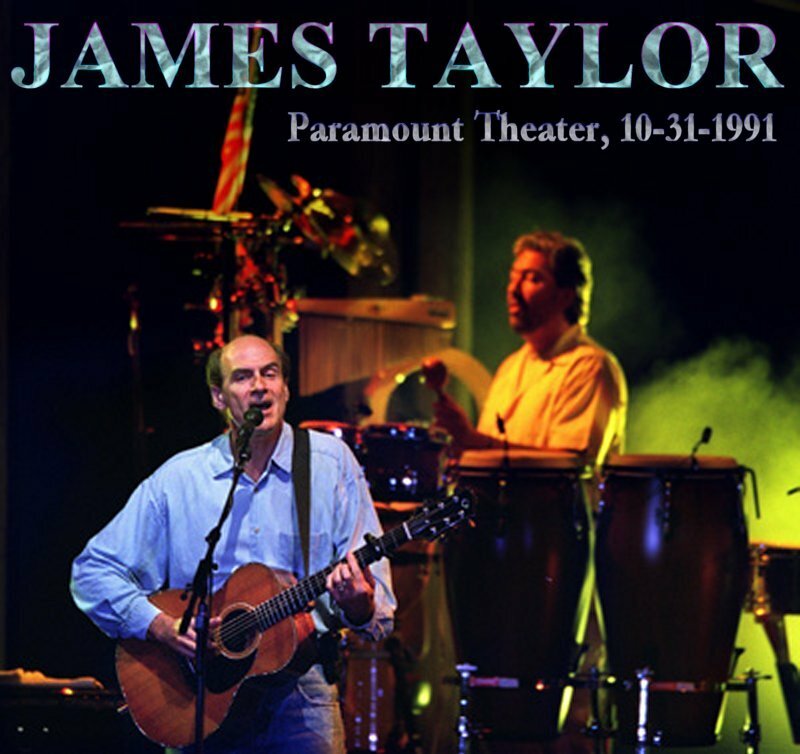 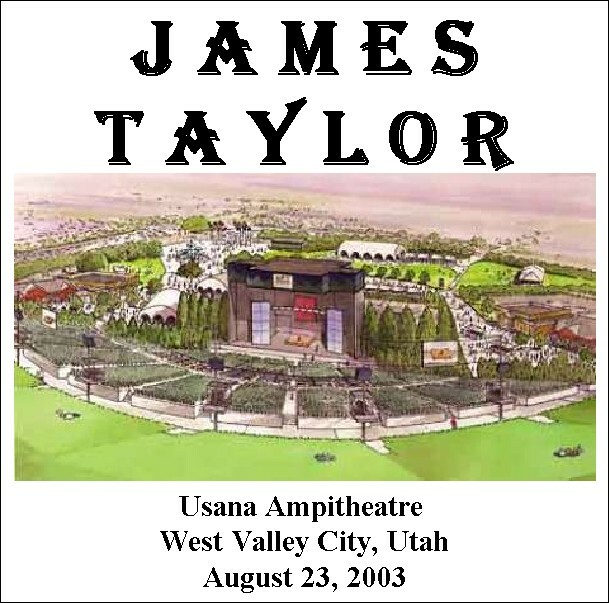 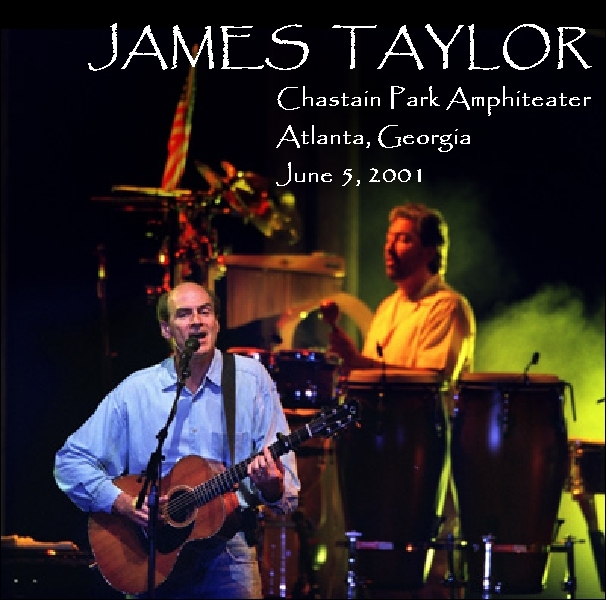 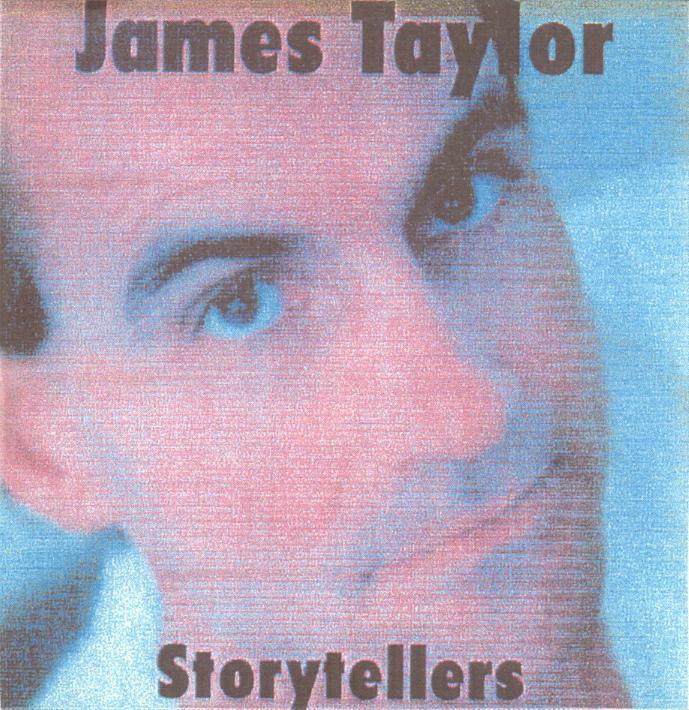 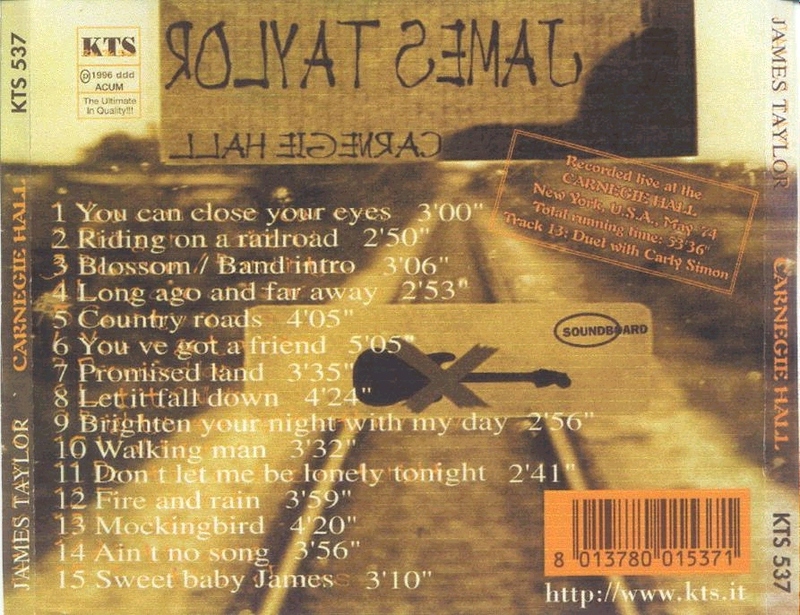 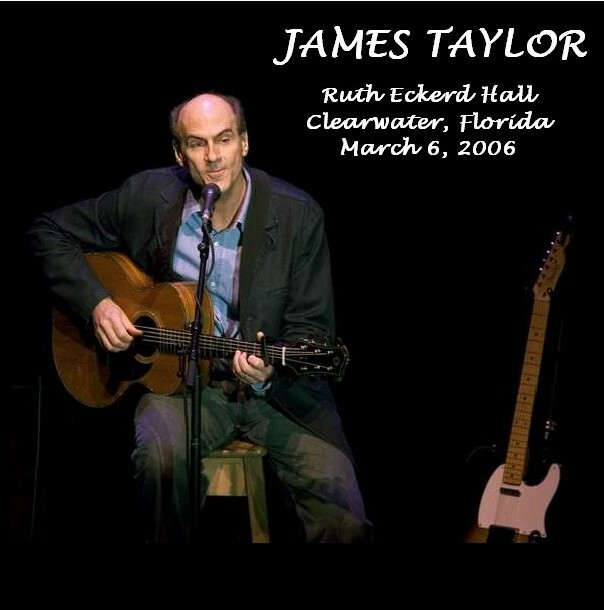 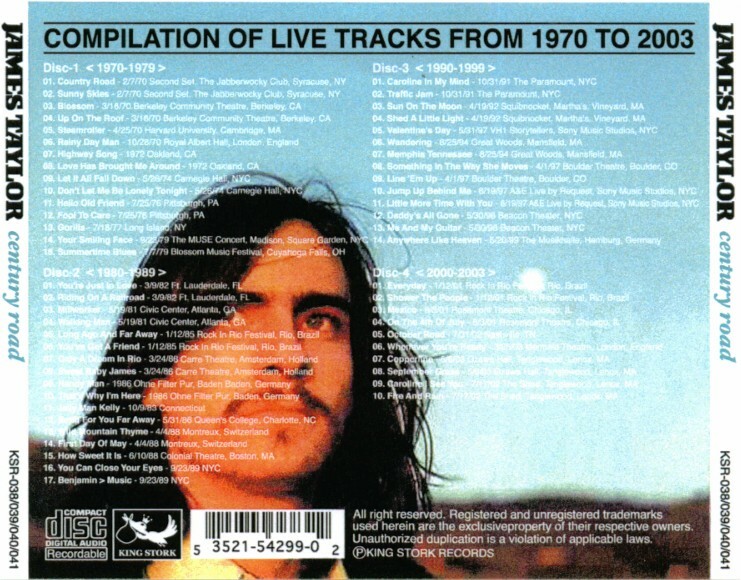 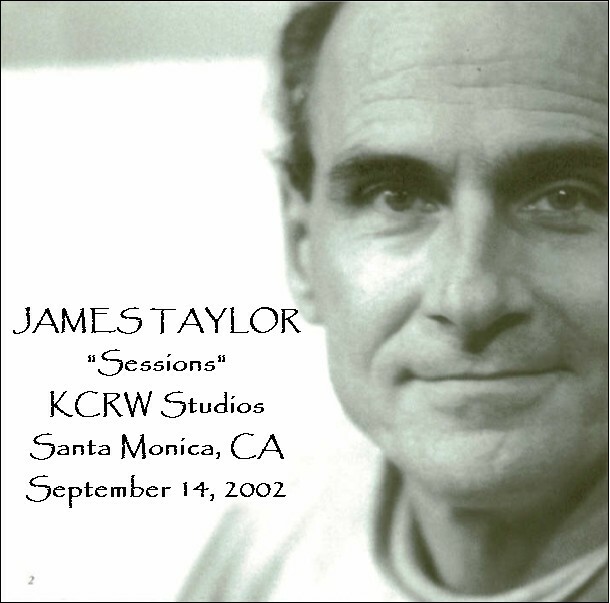 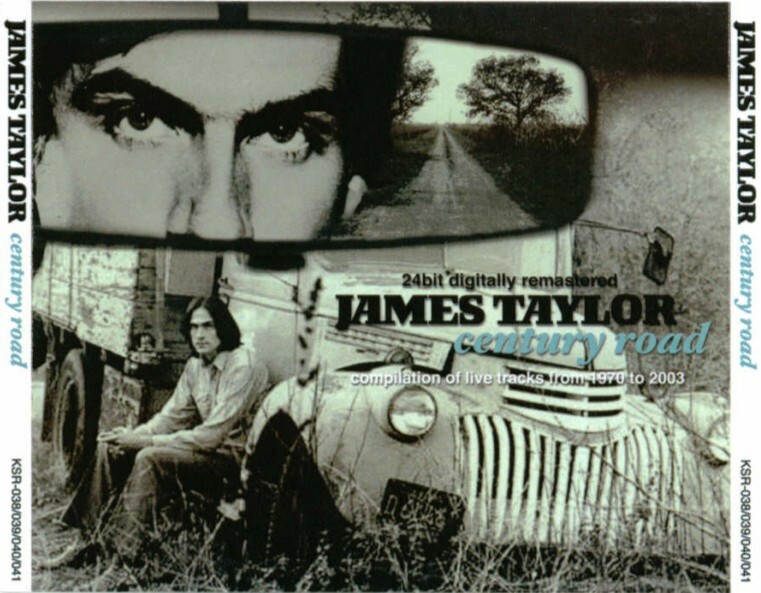 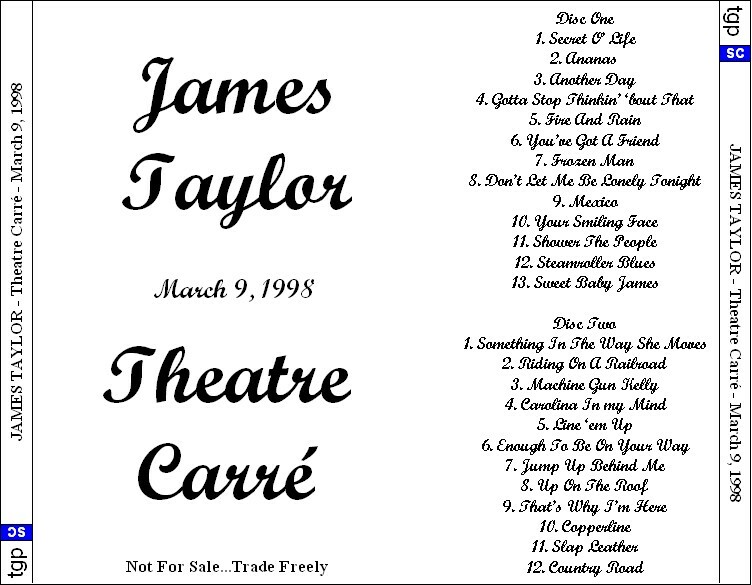 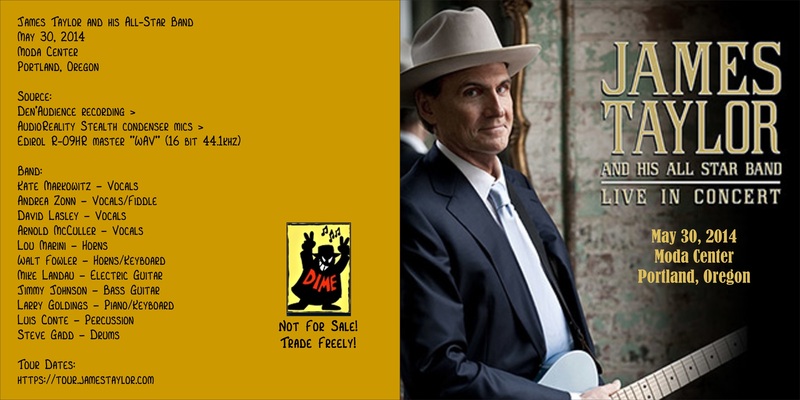 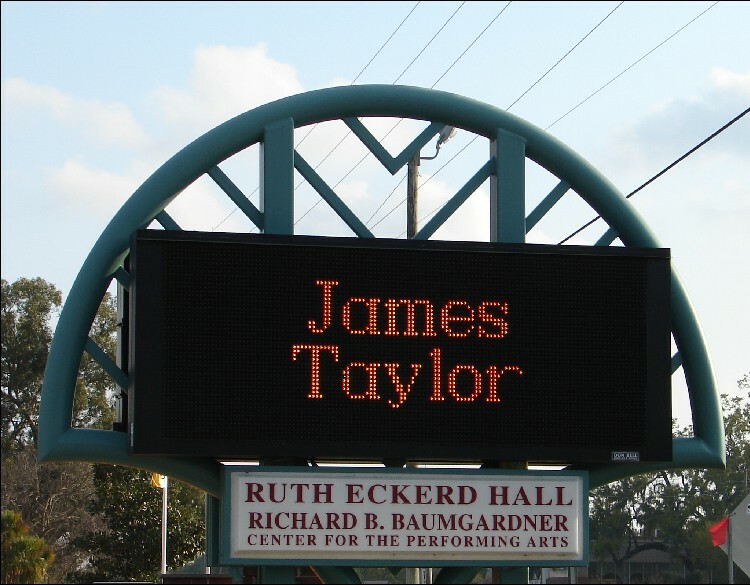 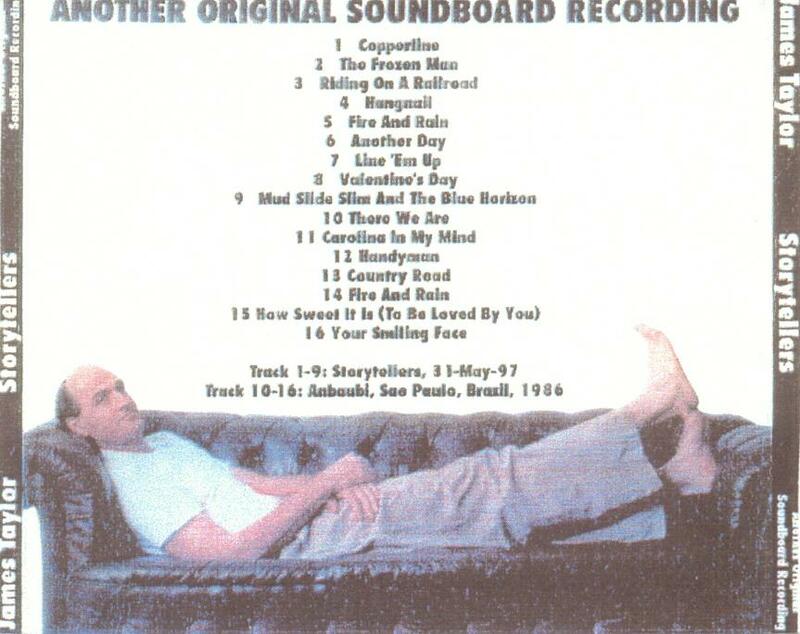 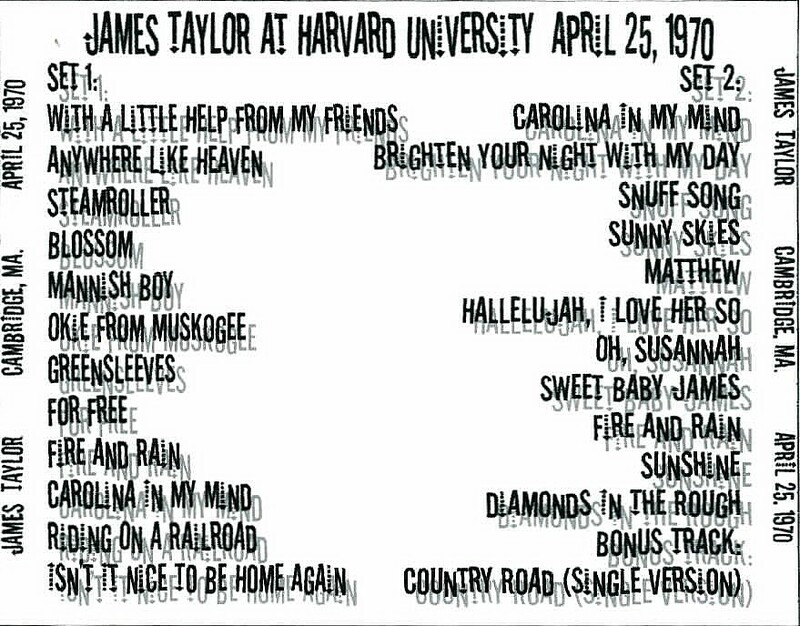 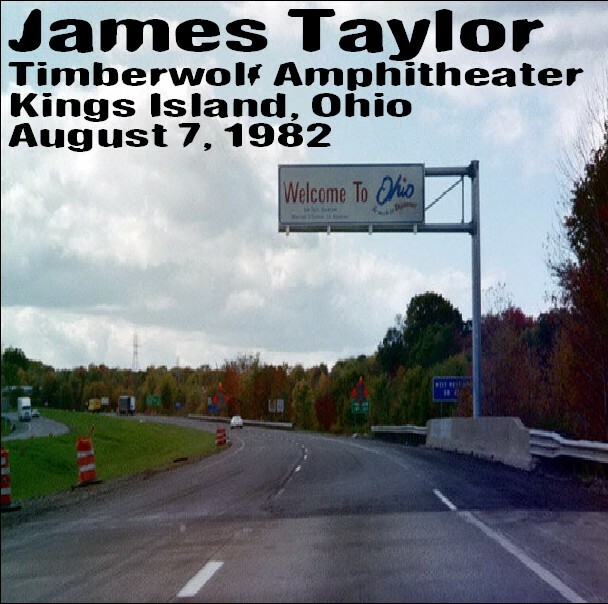 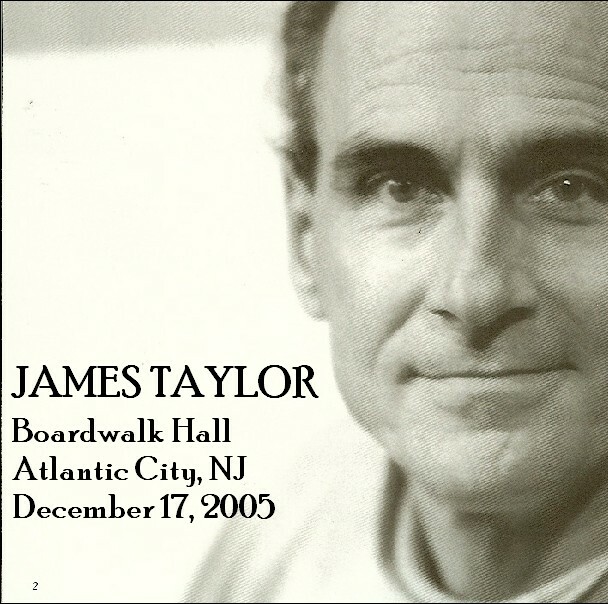 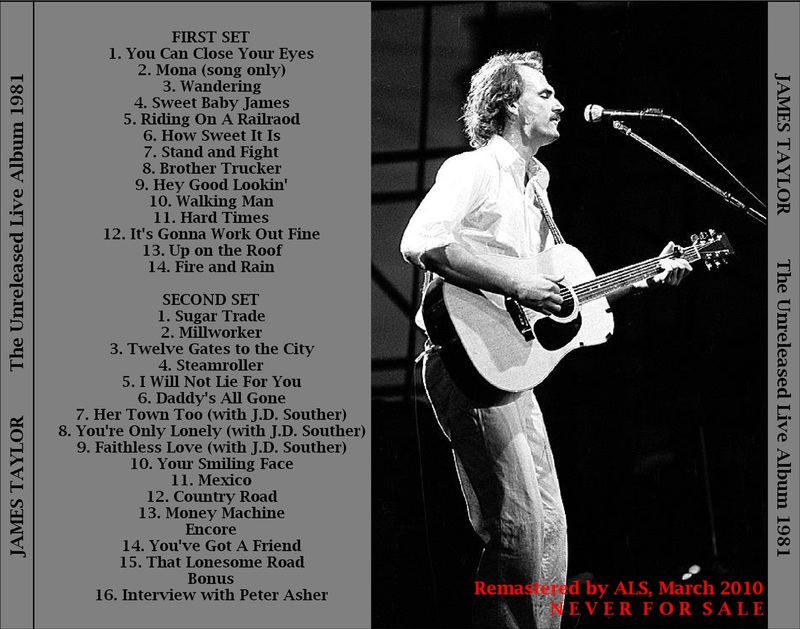 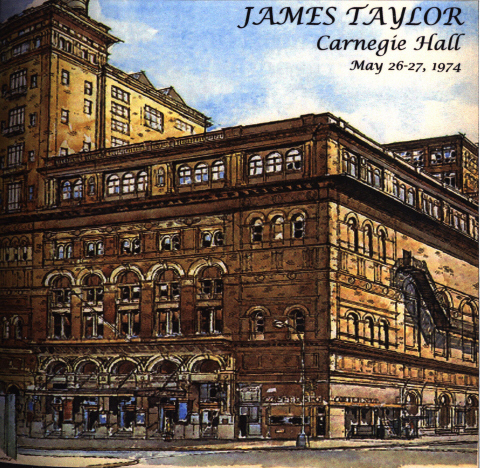 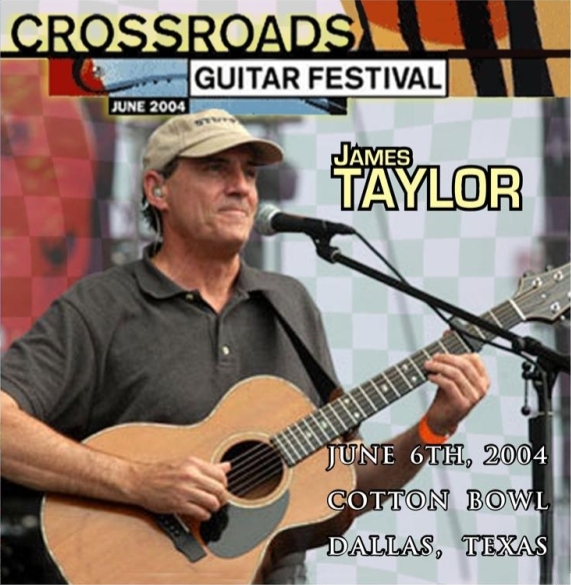 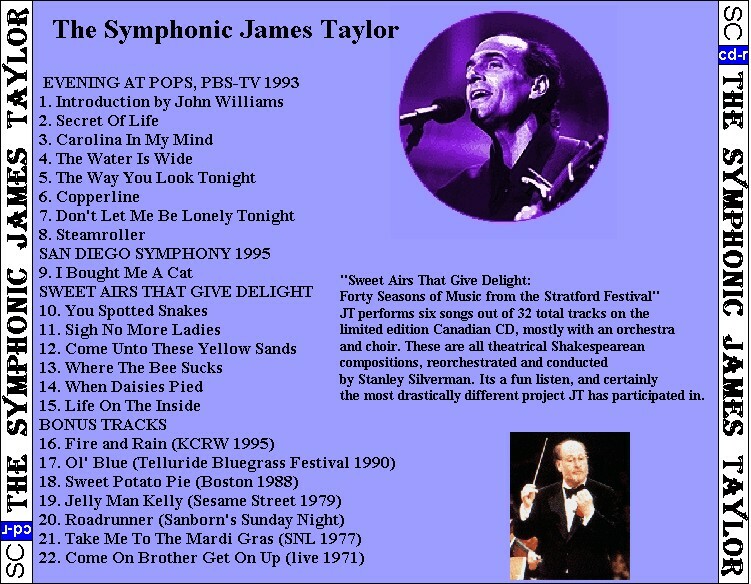 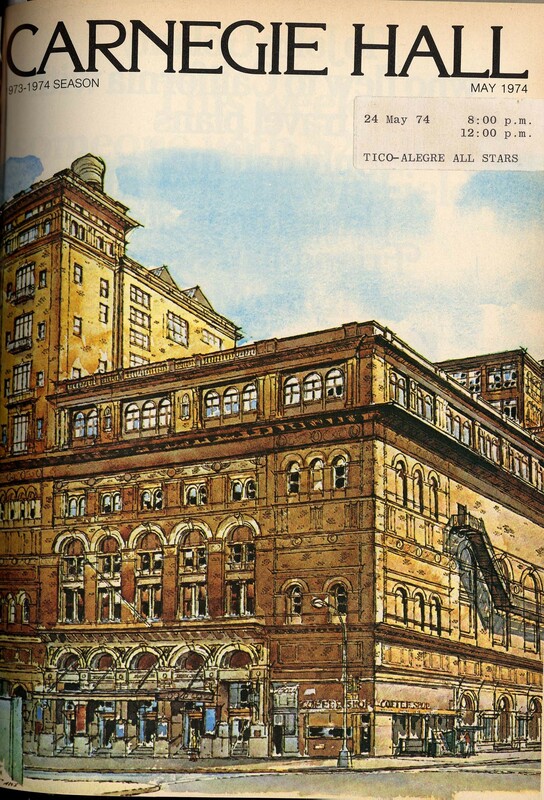 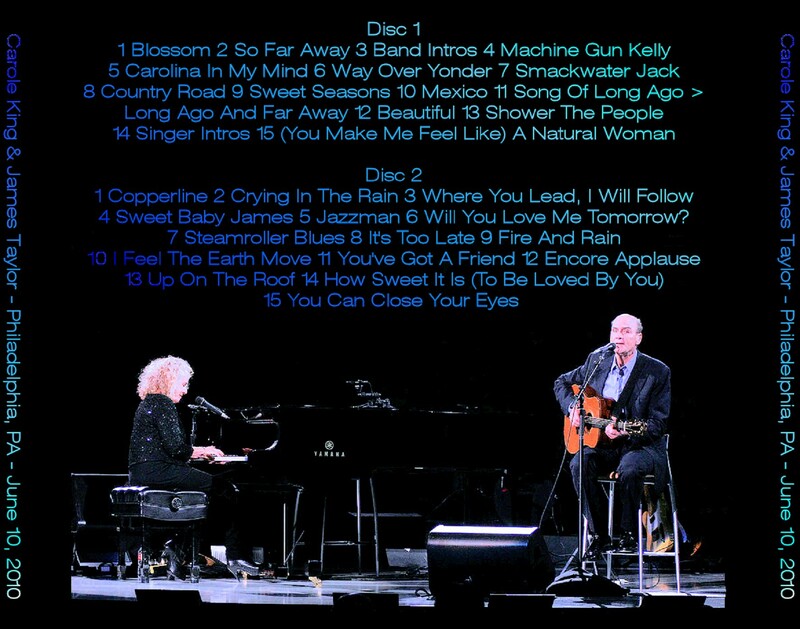 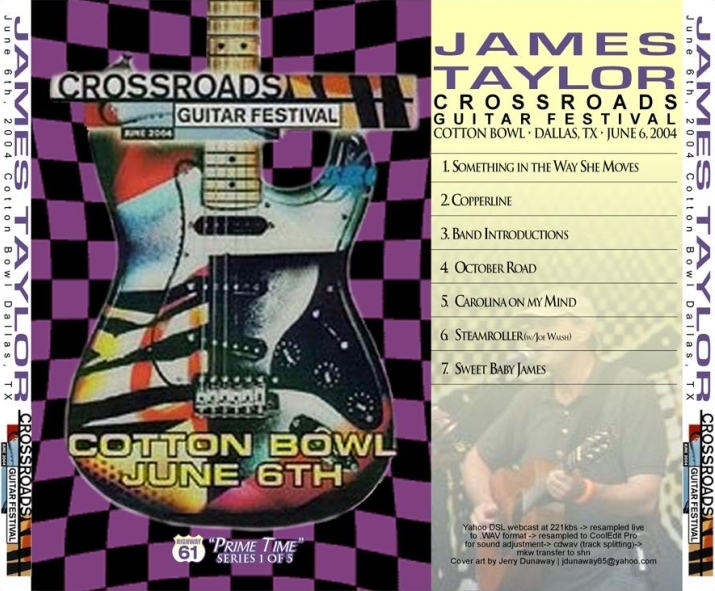 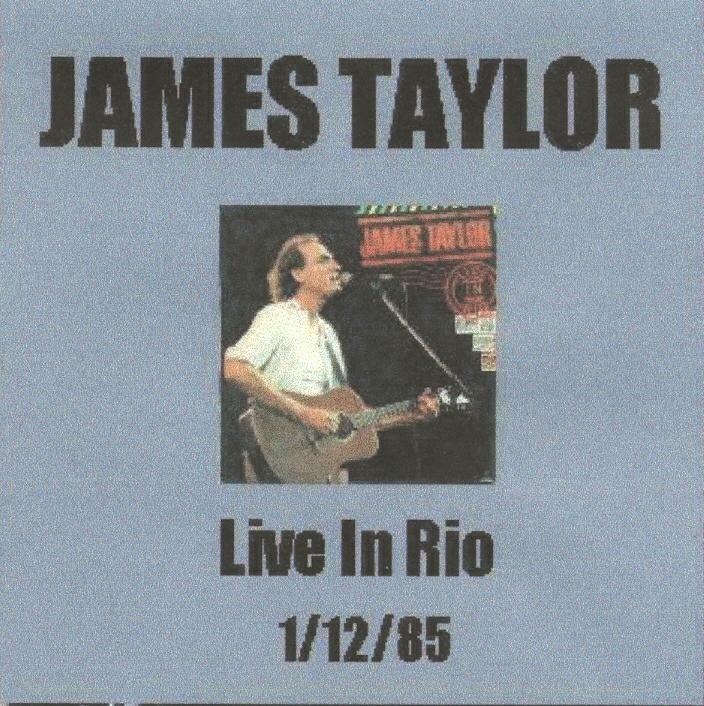 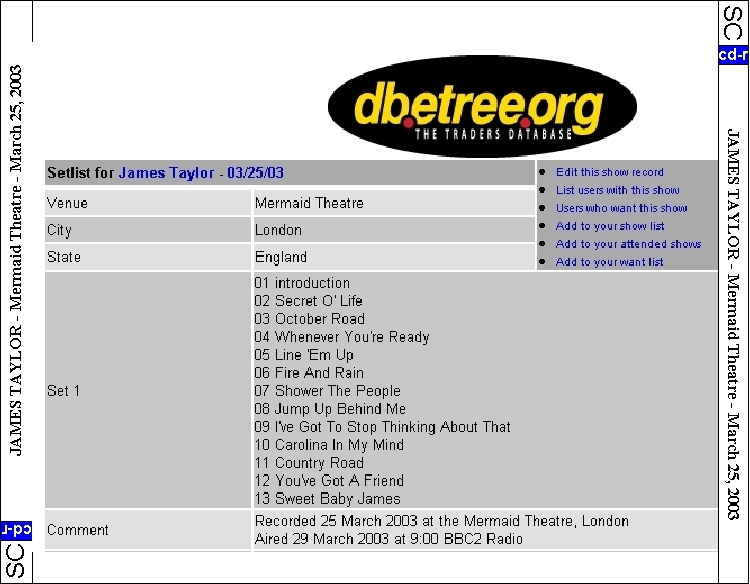 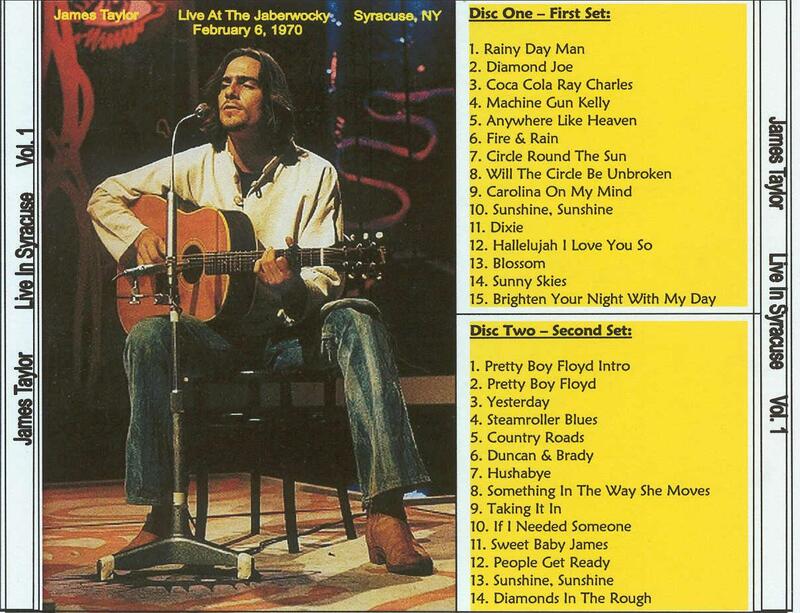 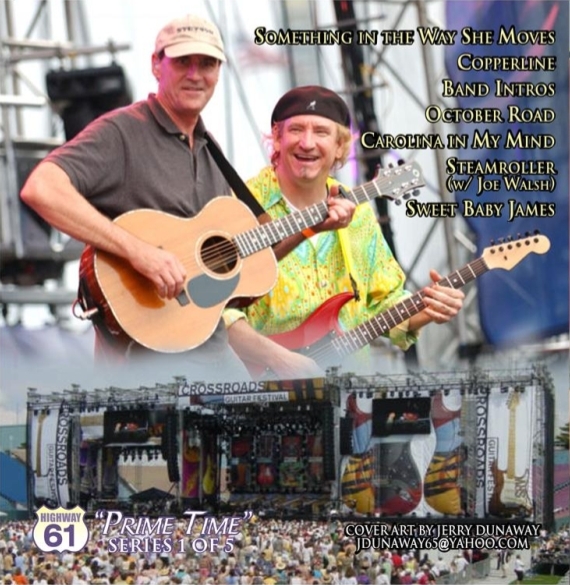 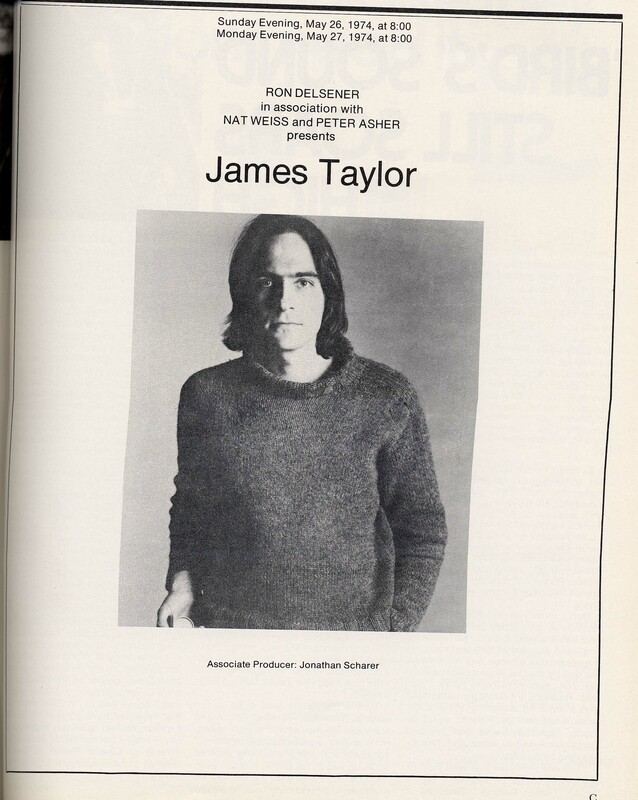 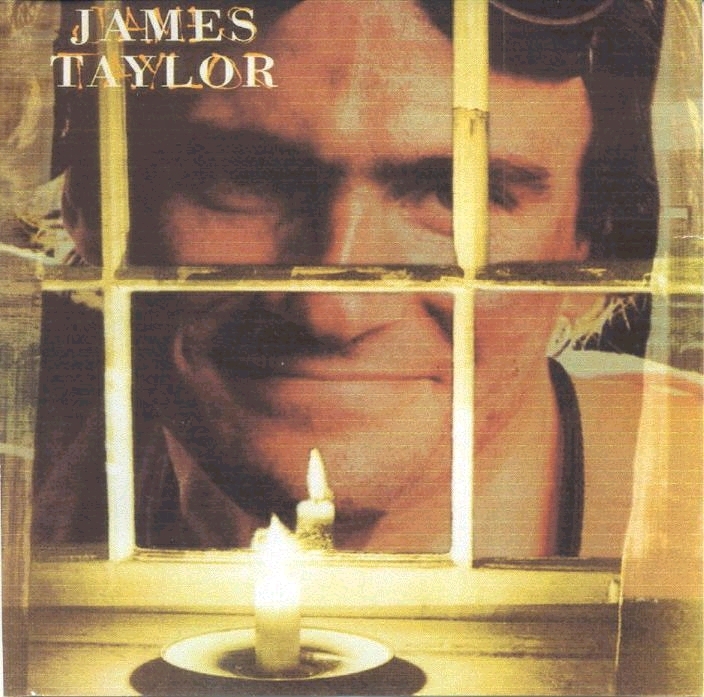 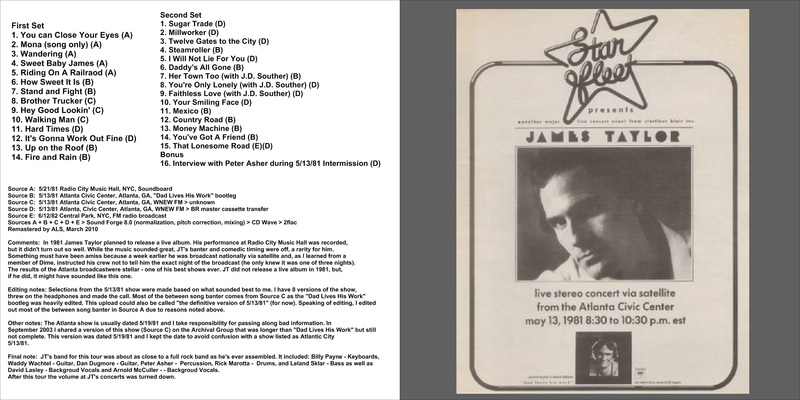 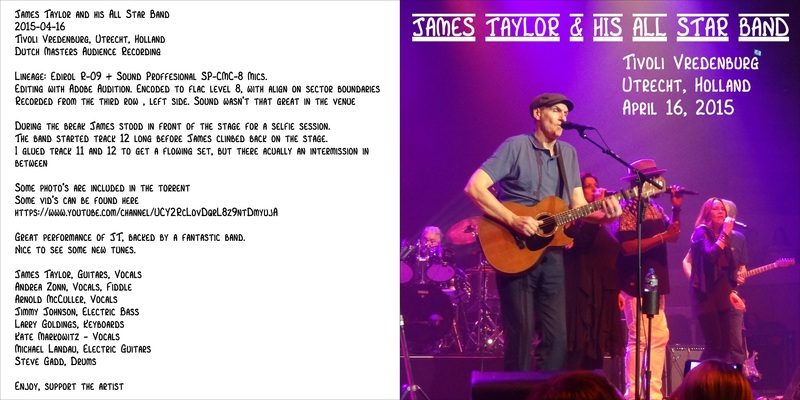 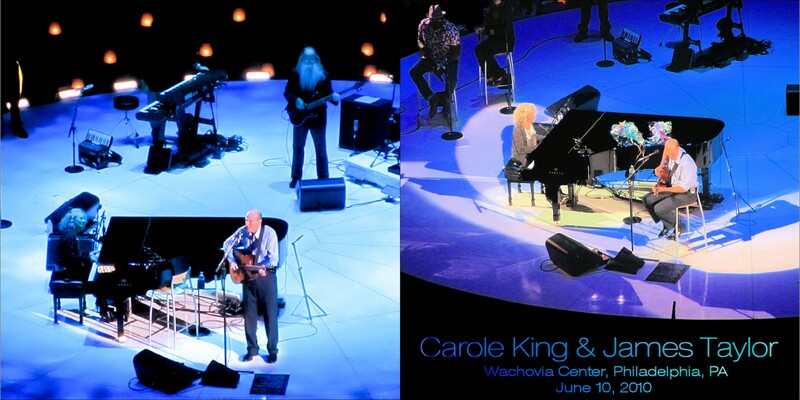 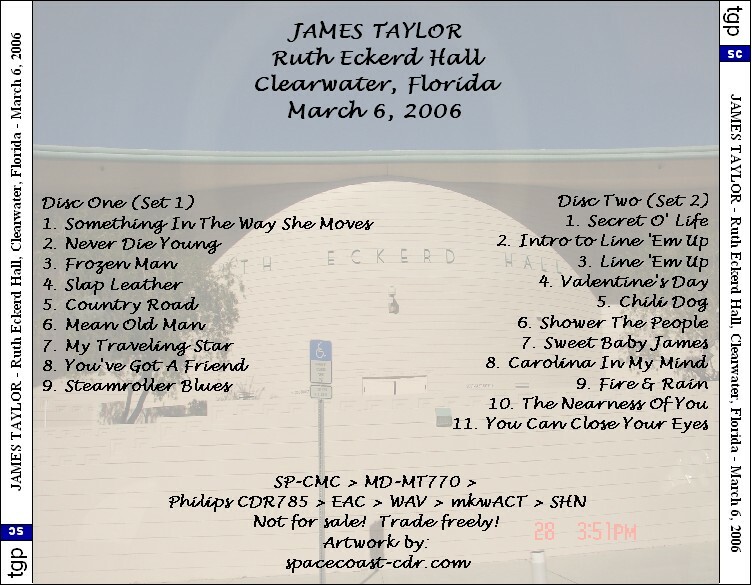 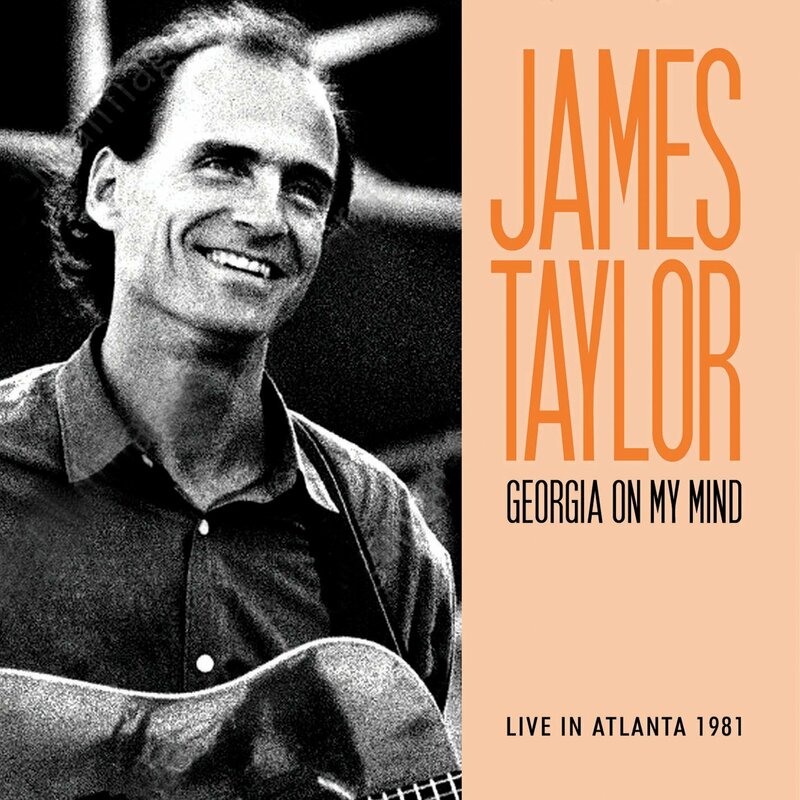 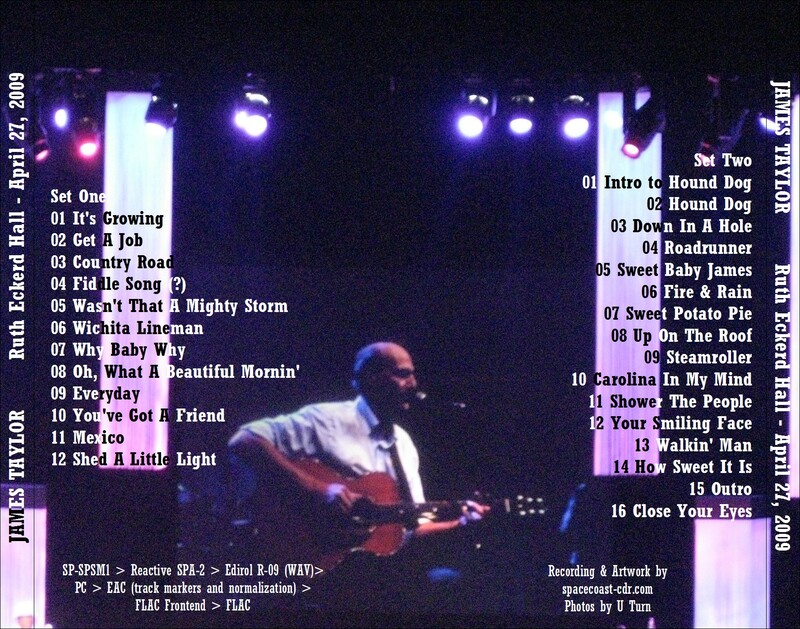 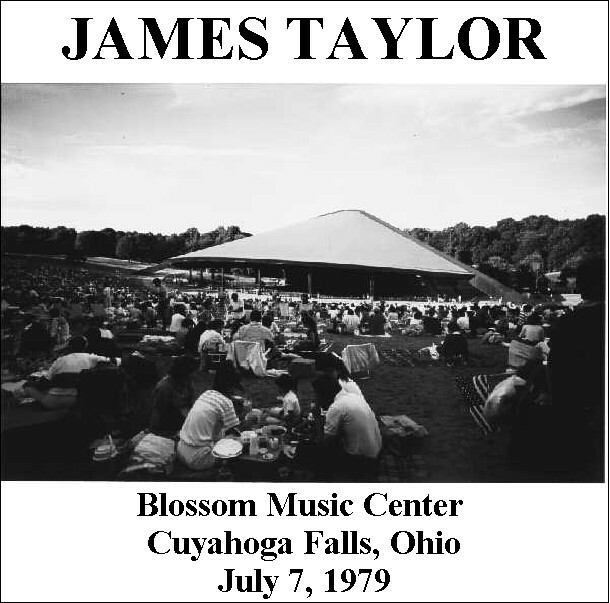 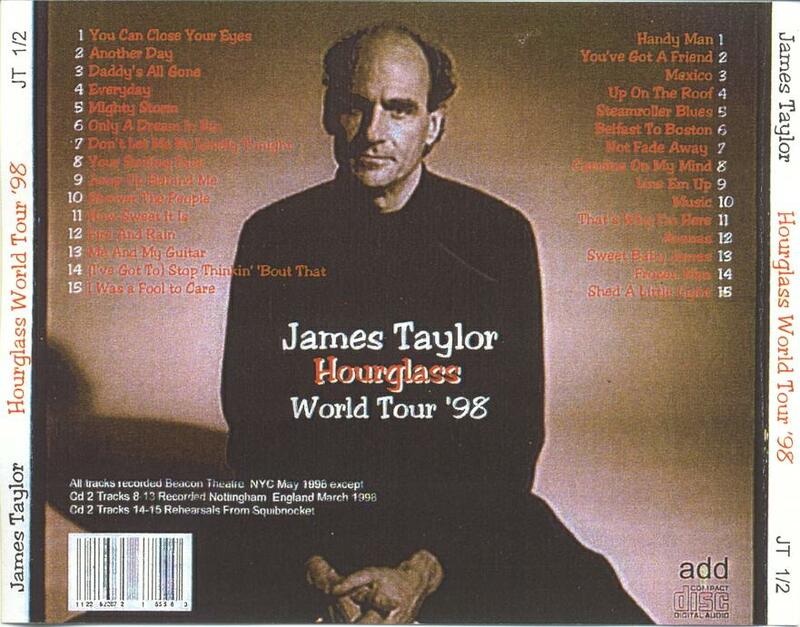 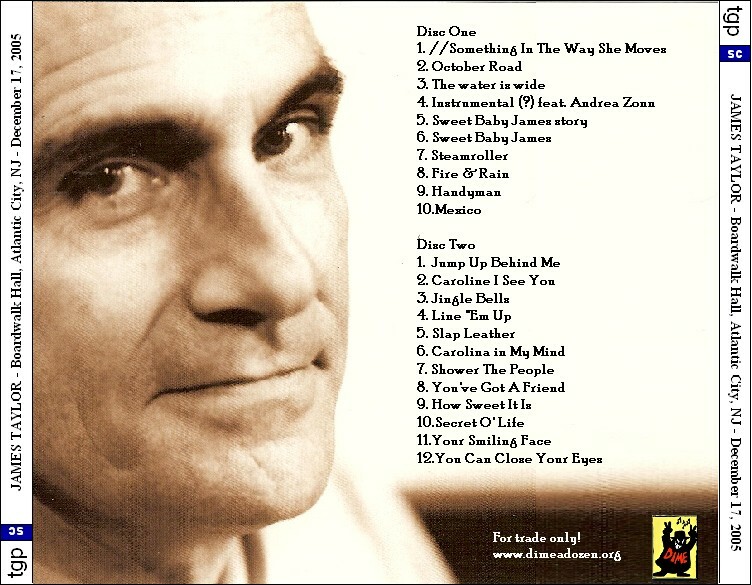 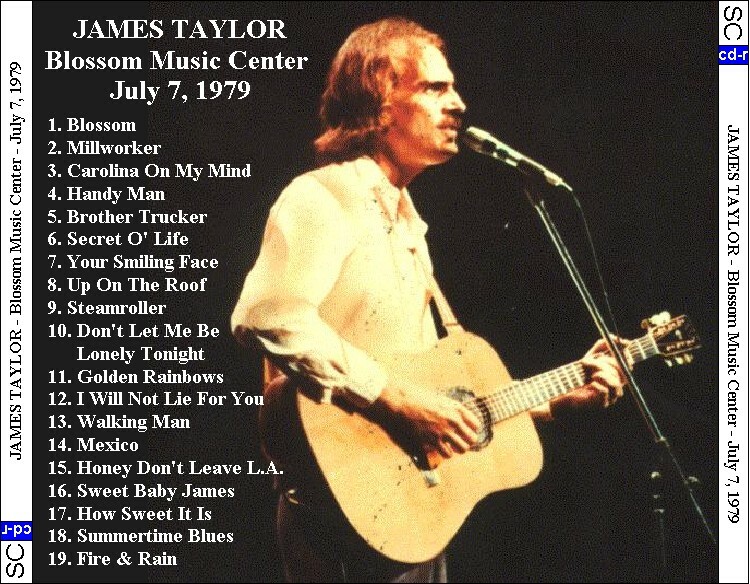 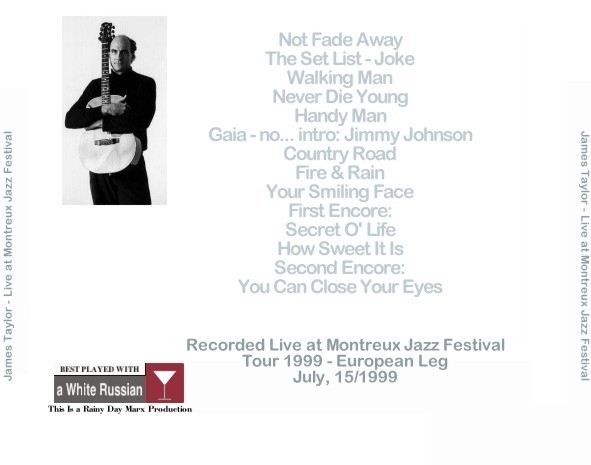 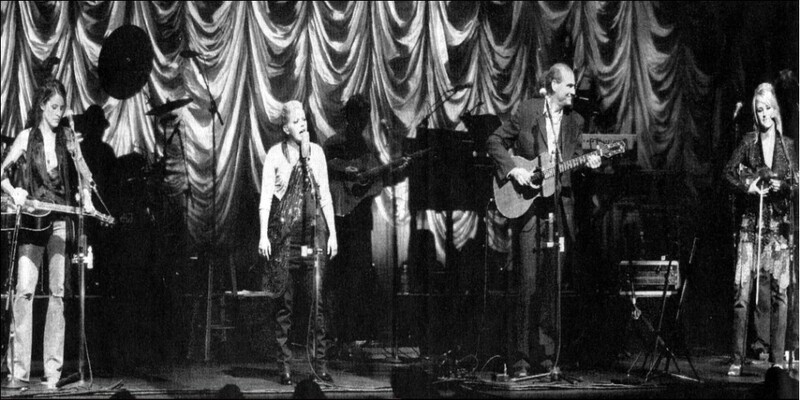 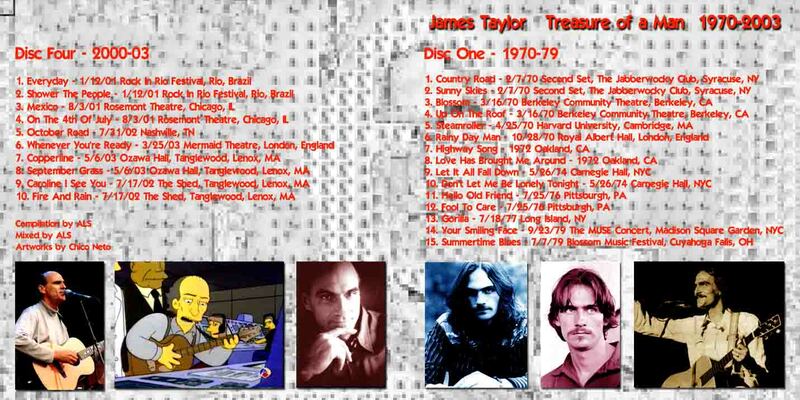 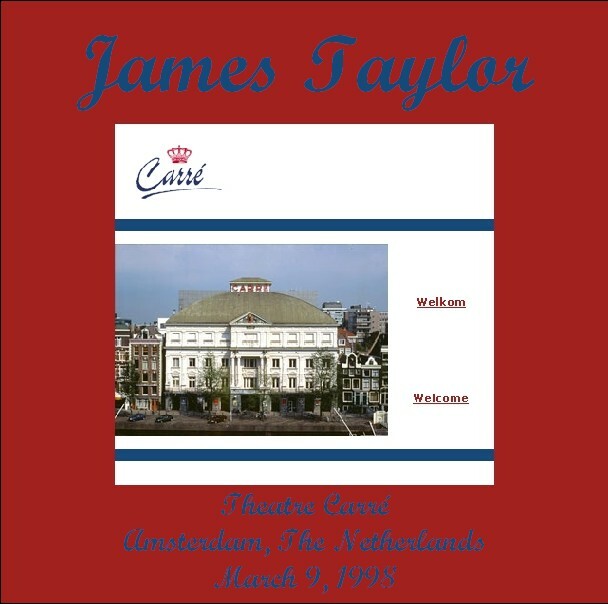 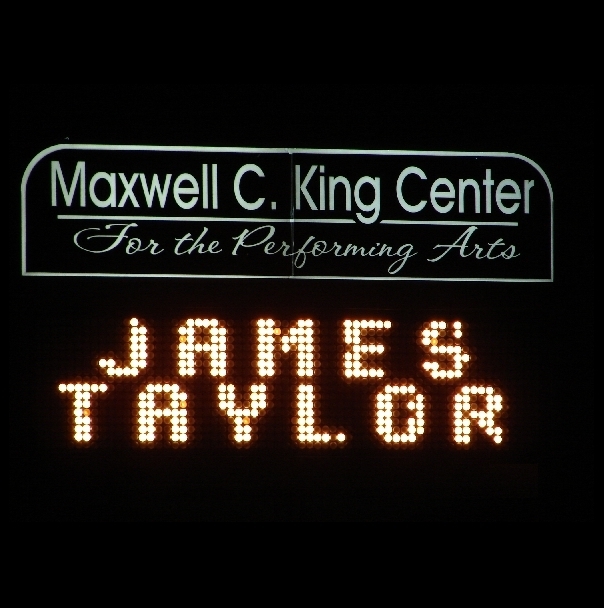 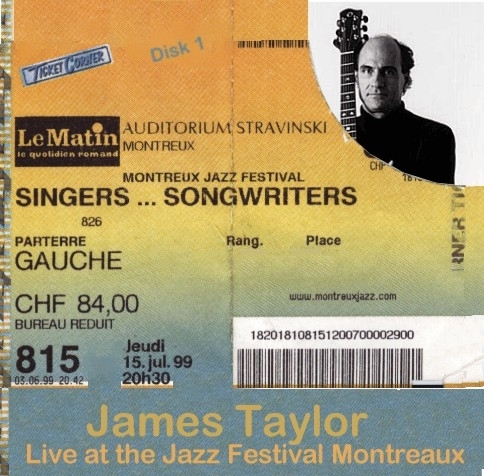 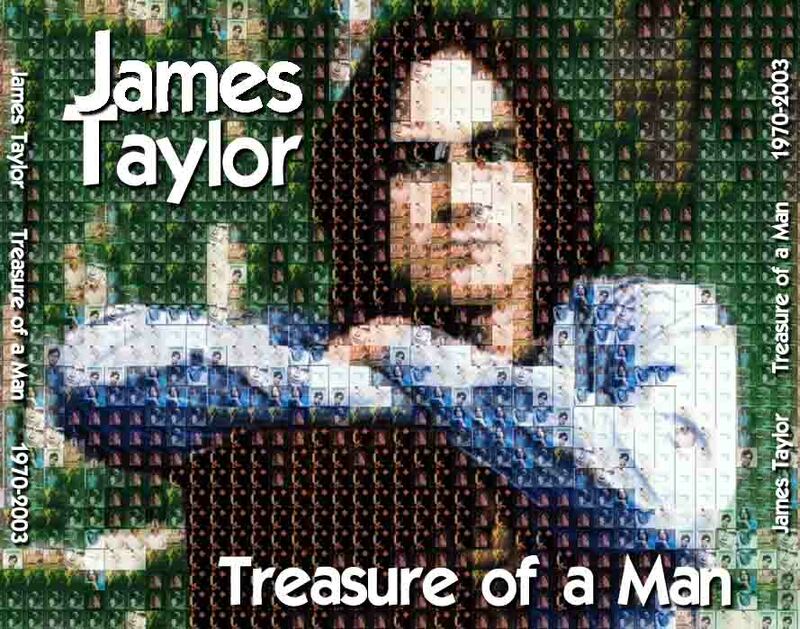 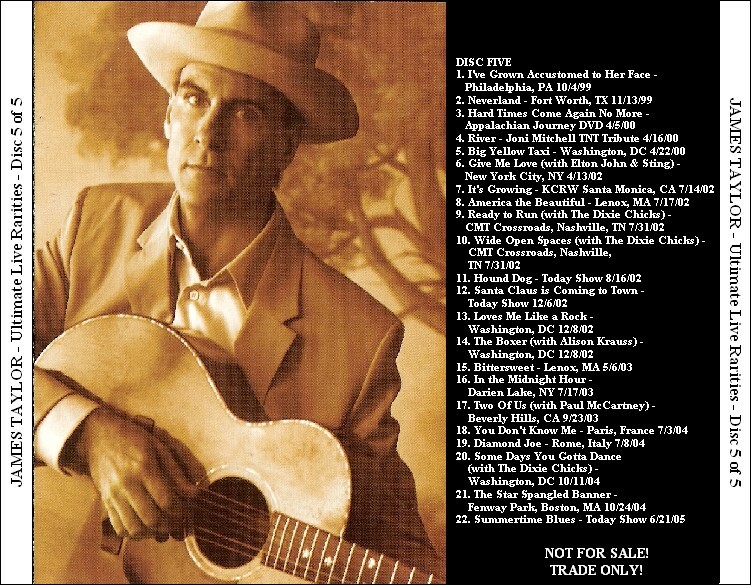 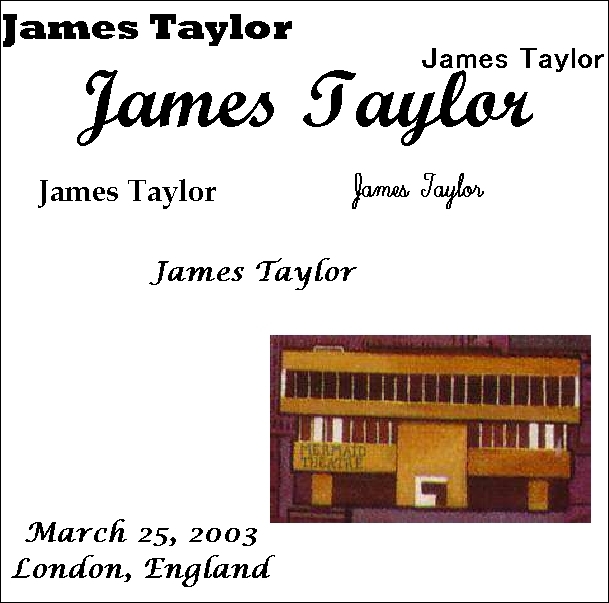 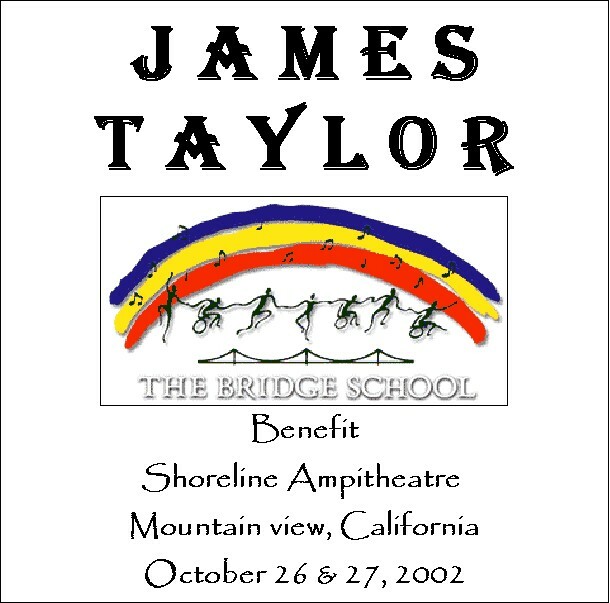 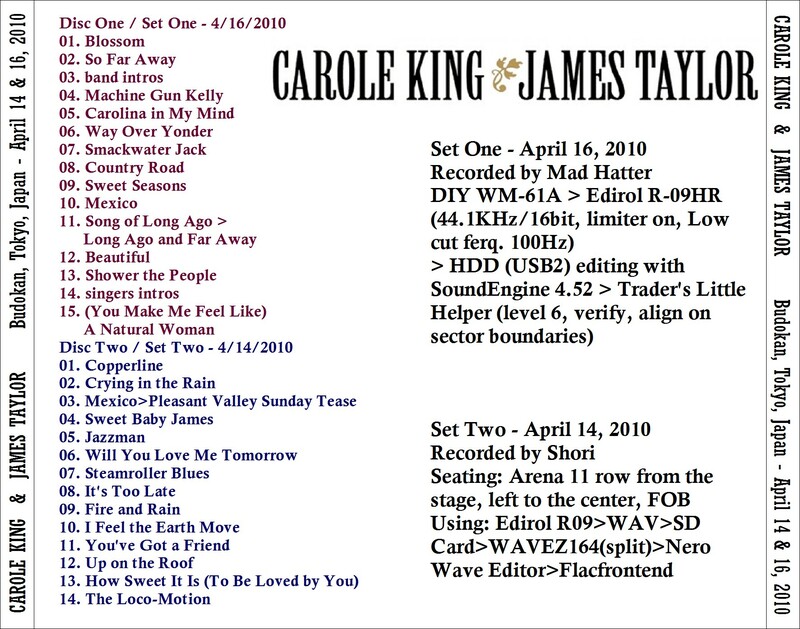 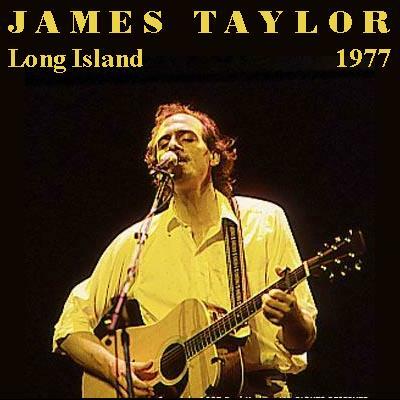 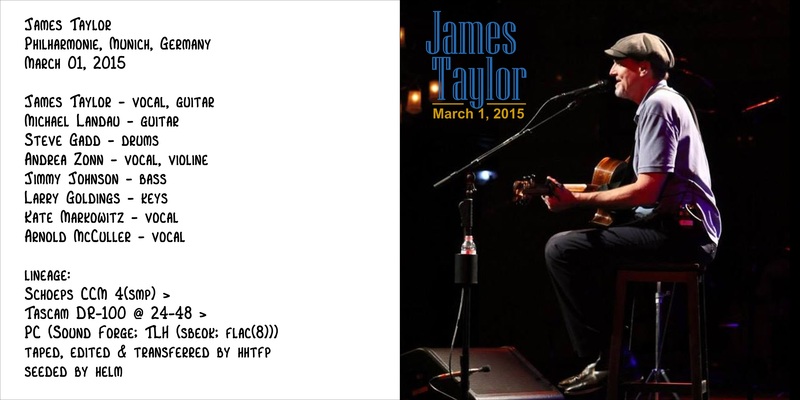 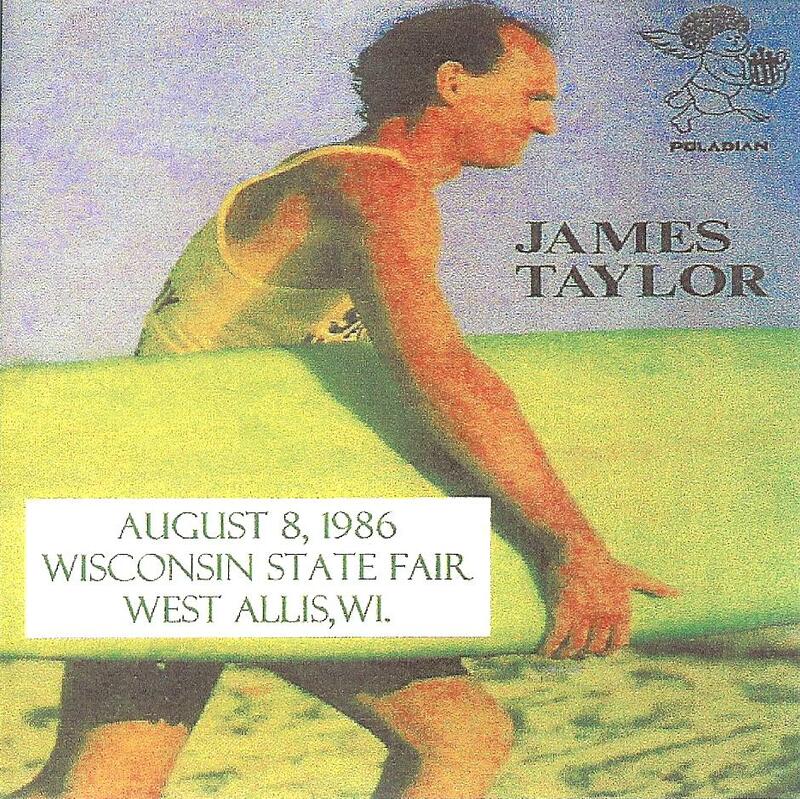 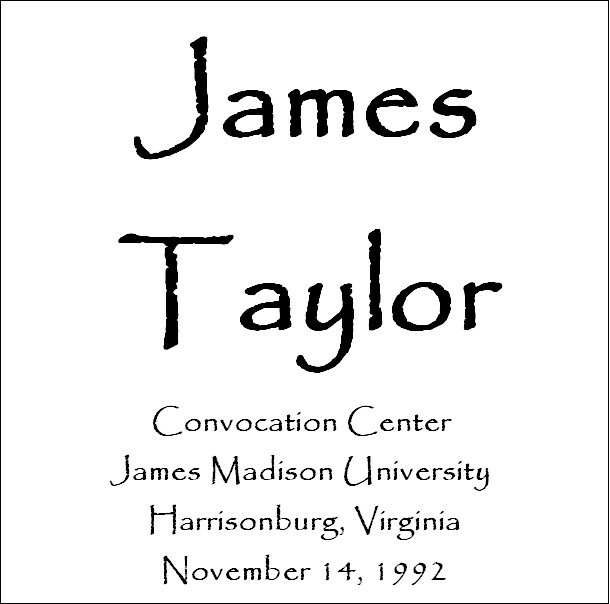 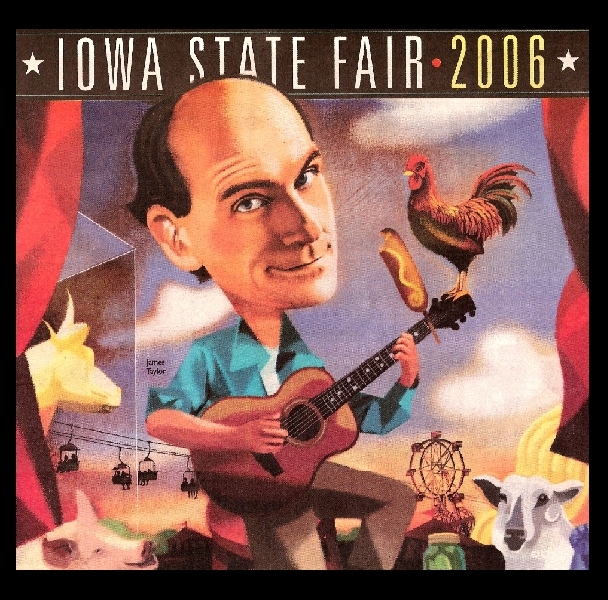 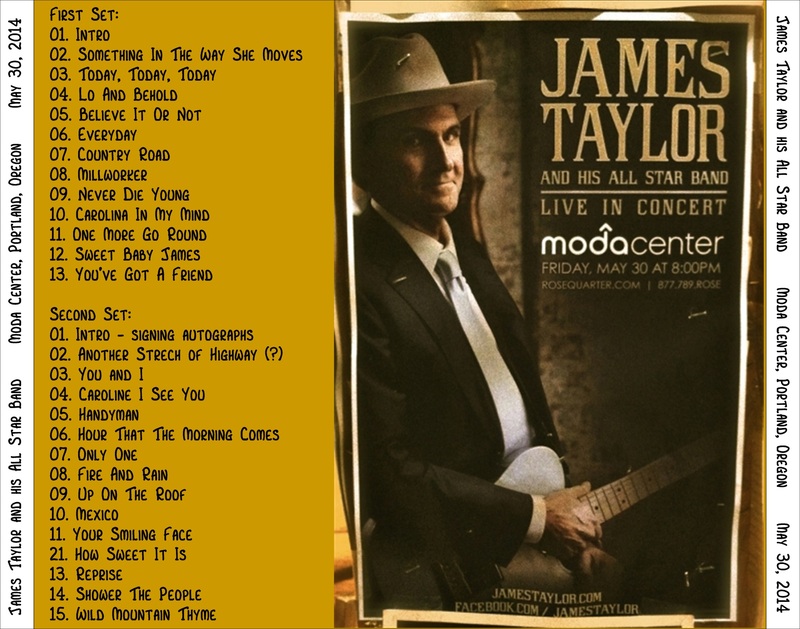 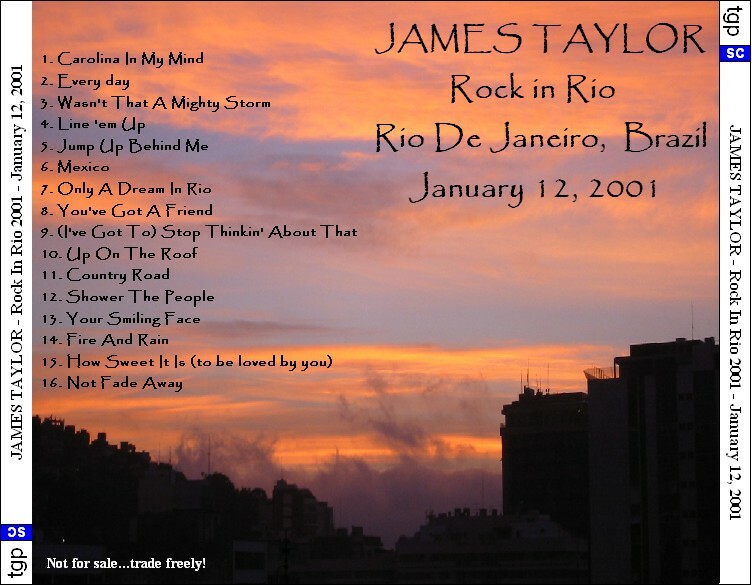 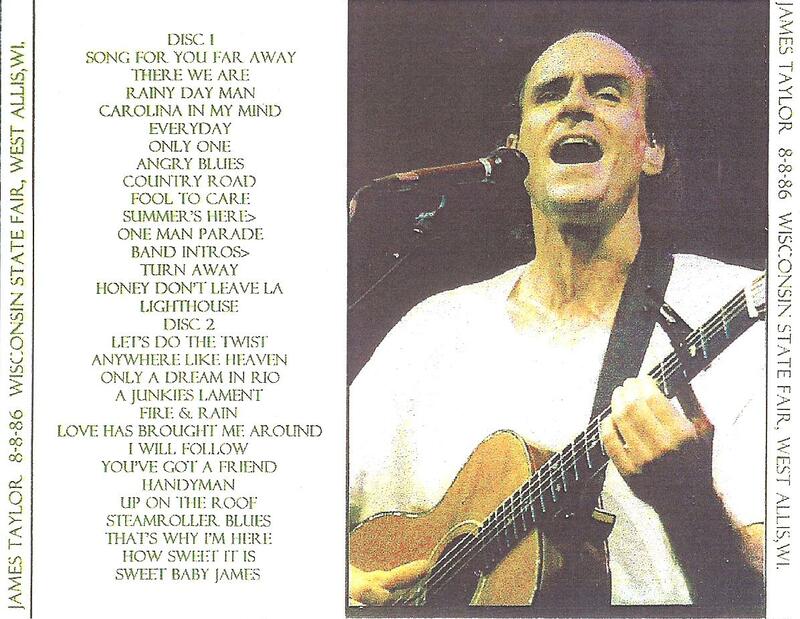 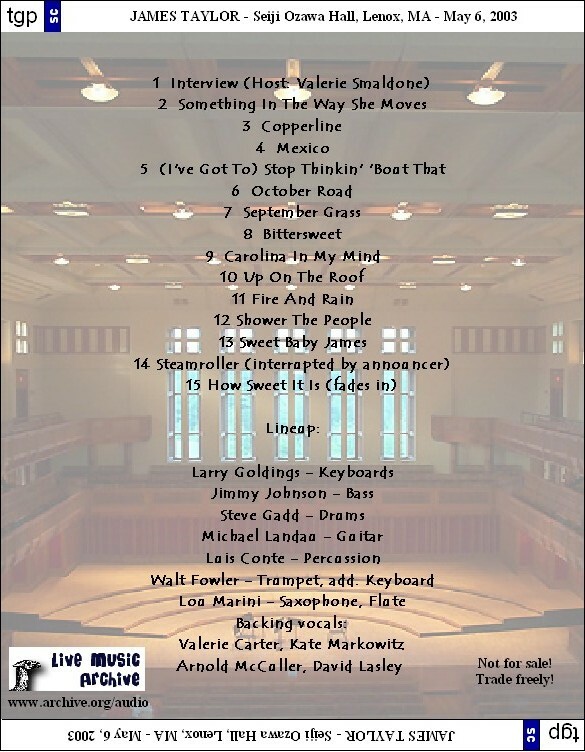 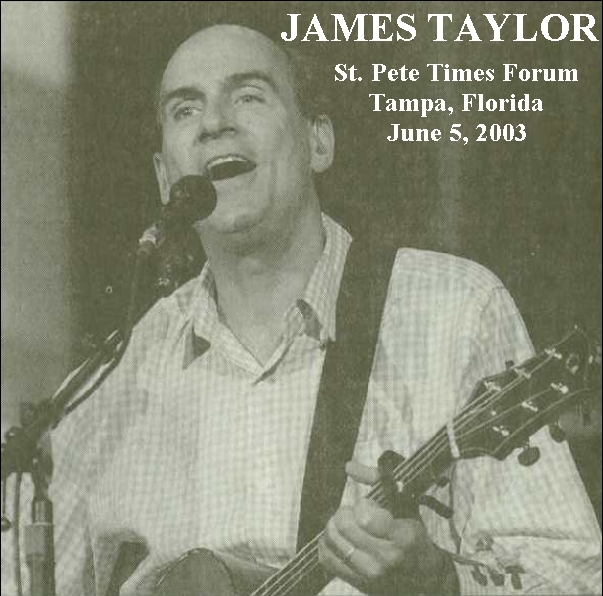 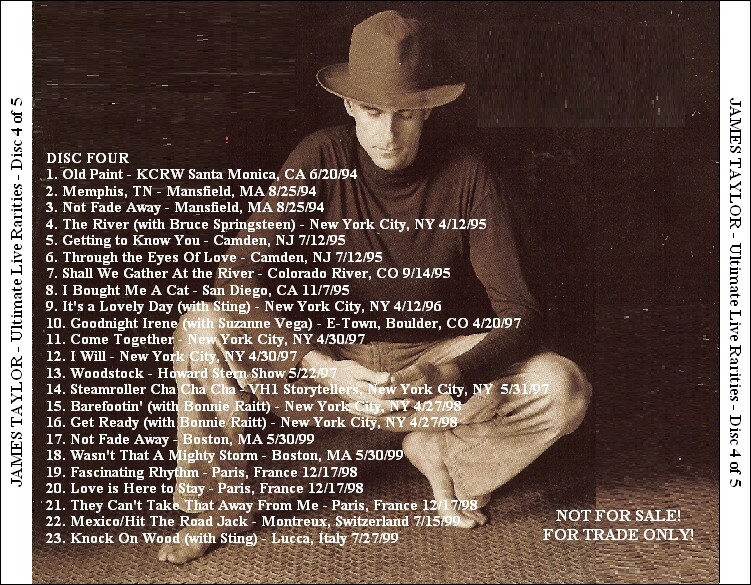 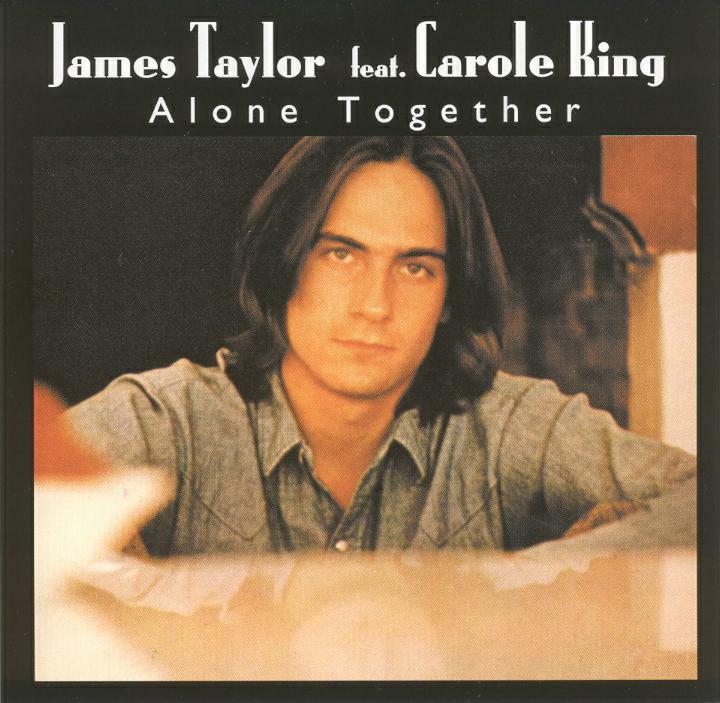 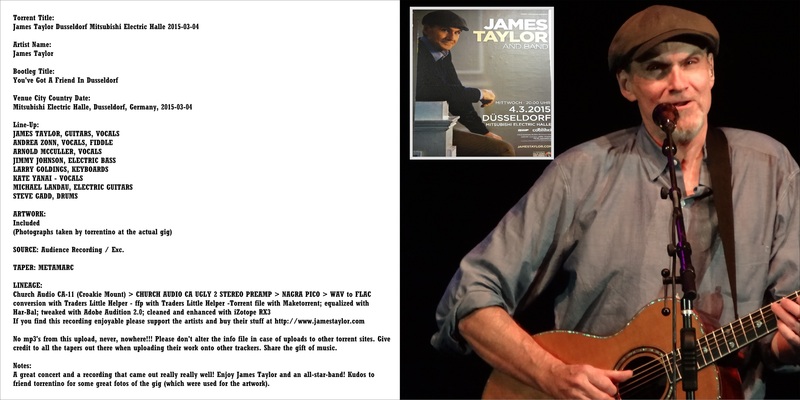 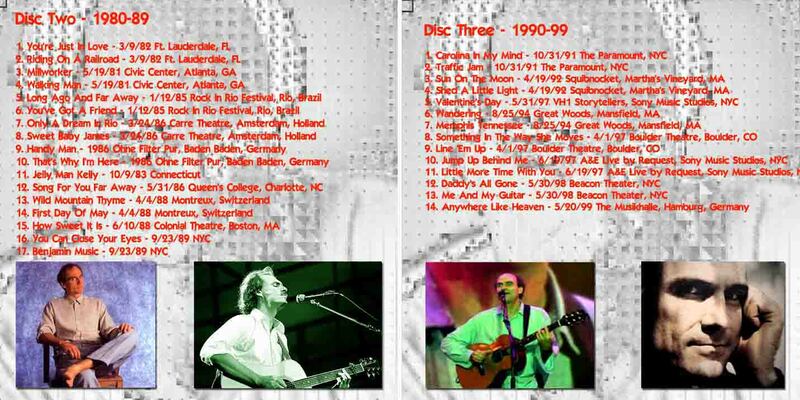 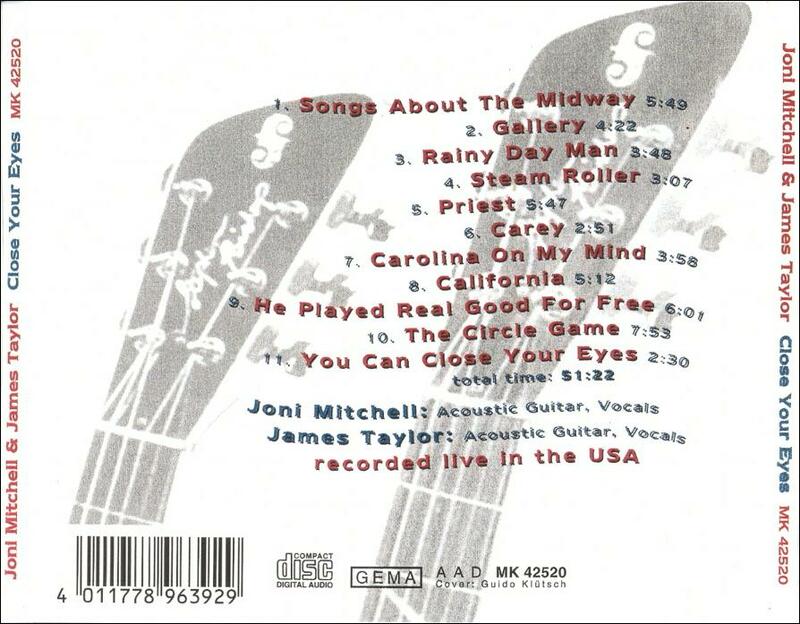 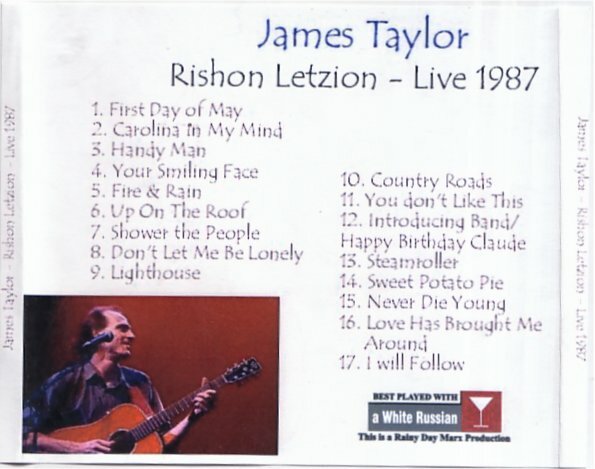 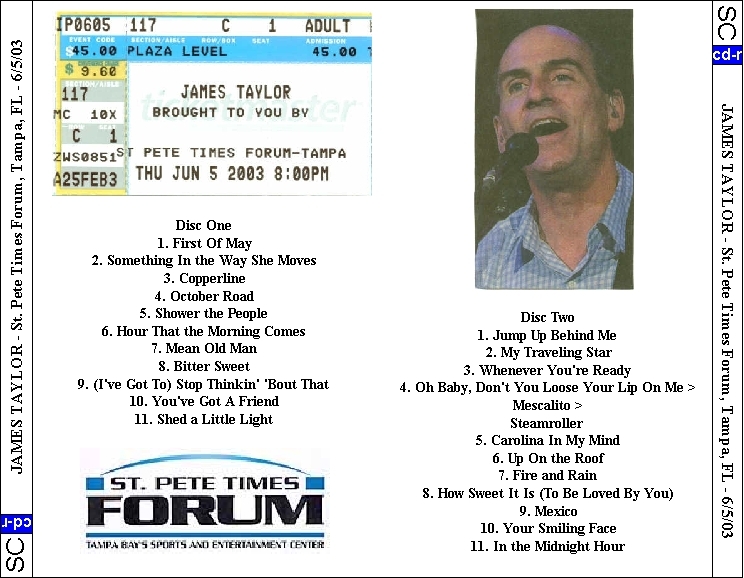 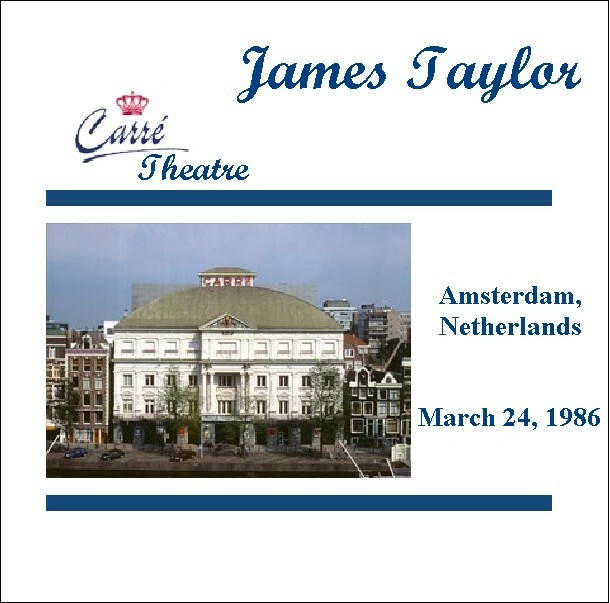 This show features music and archive interviews with James Taylor.